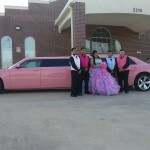 Want to make lasting impression? 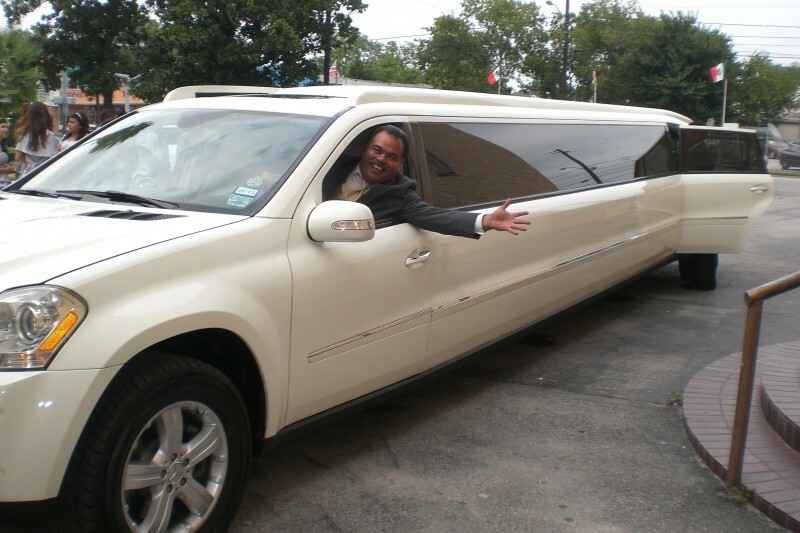 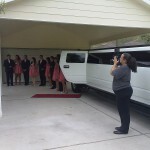 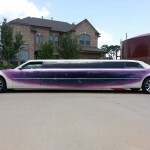 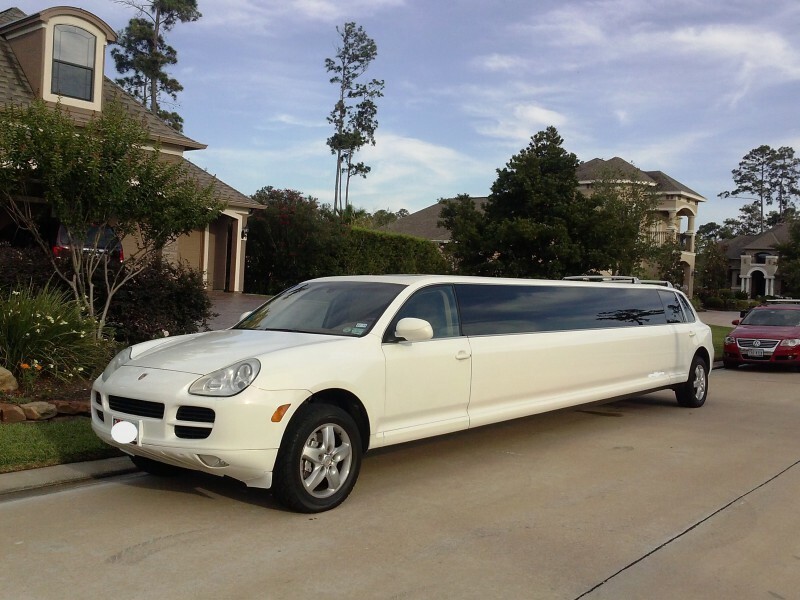 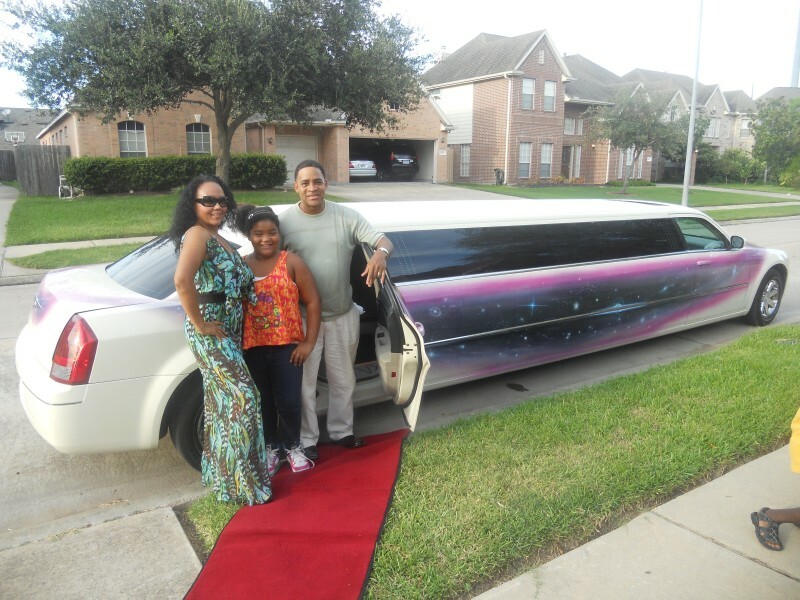 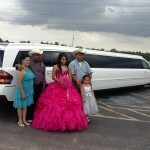 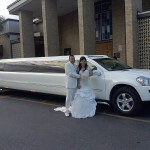 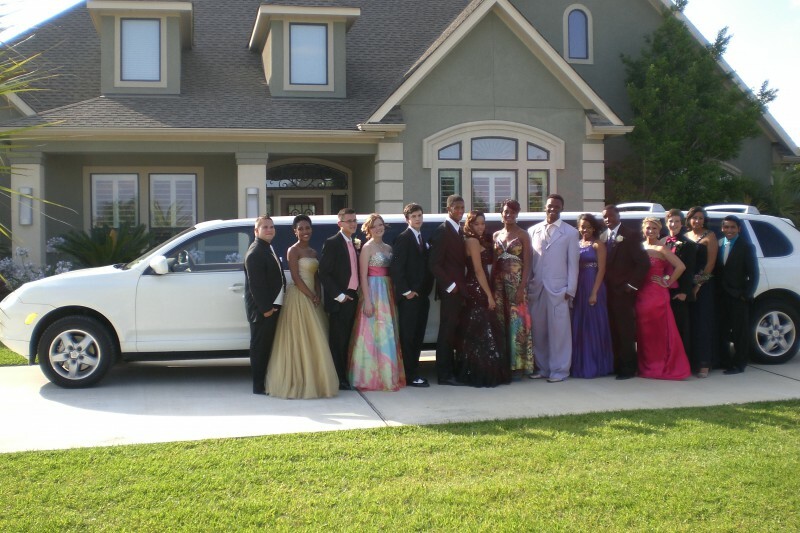 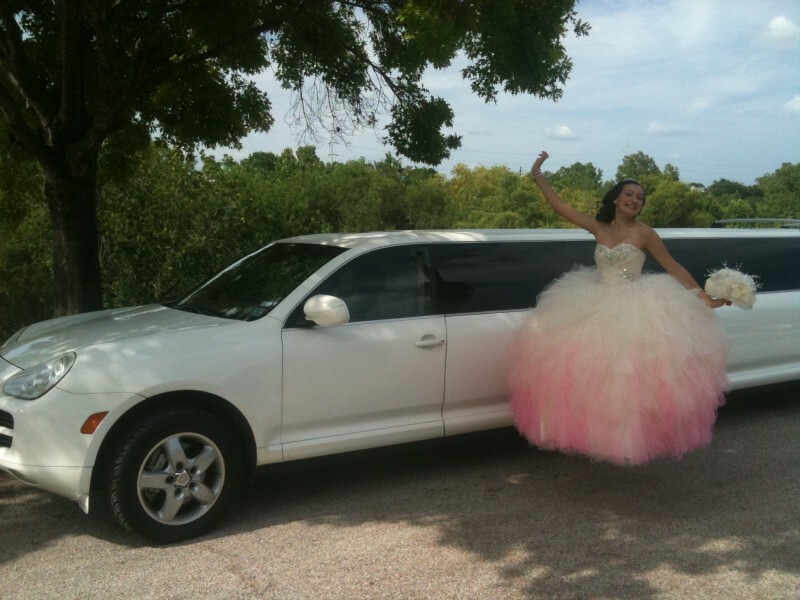 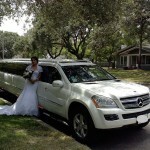 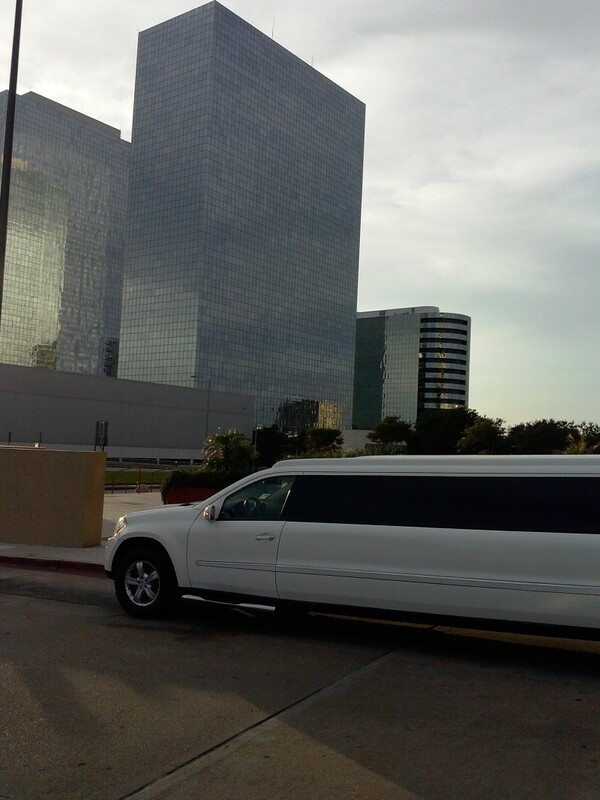 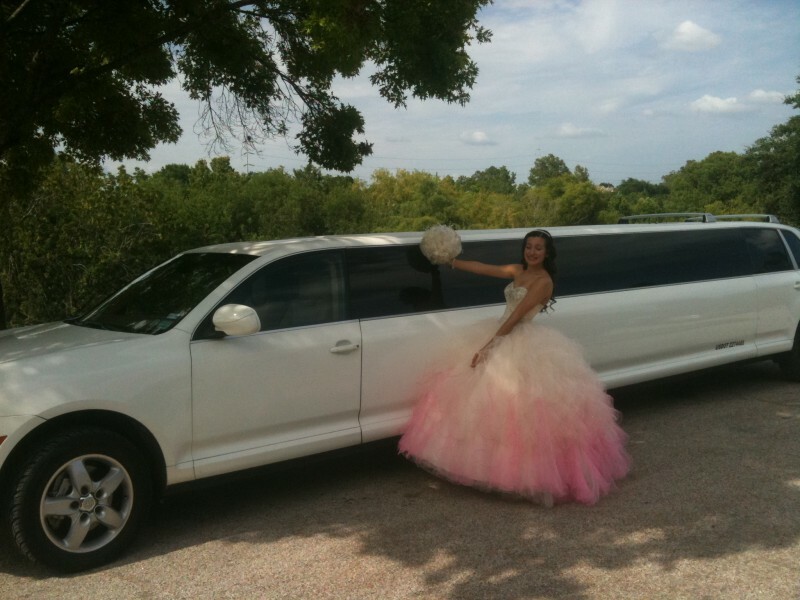 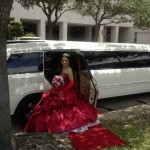 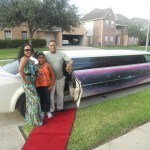 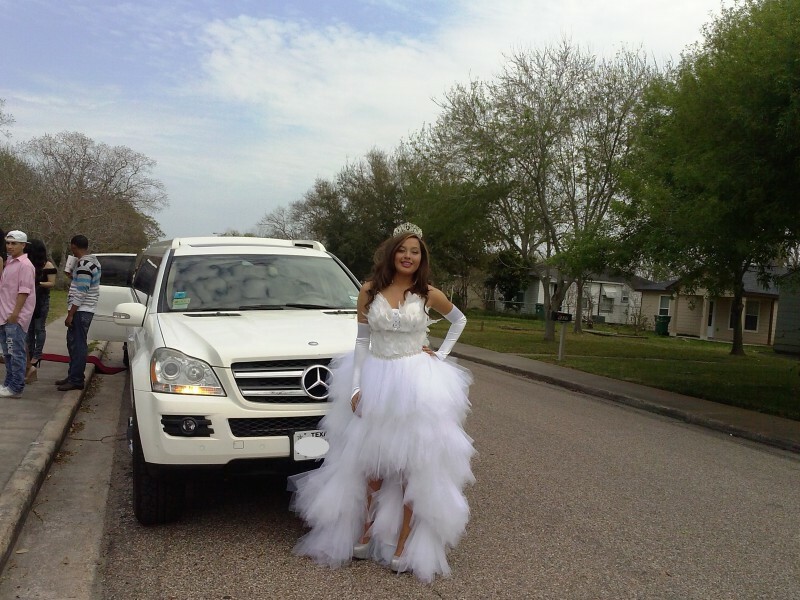 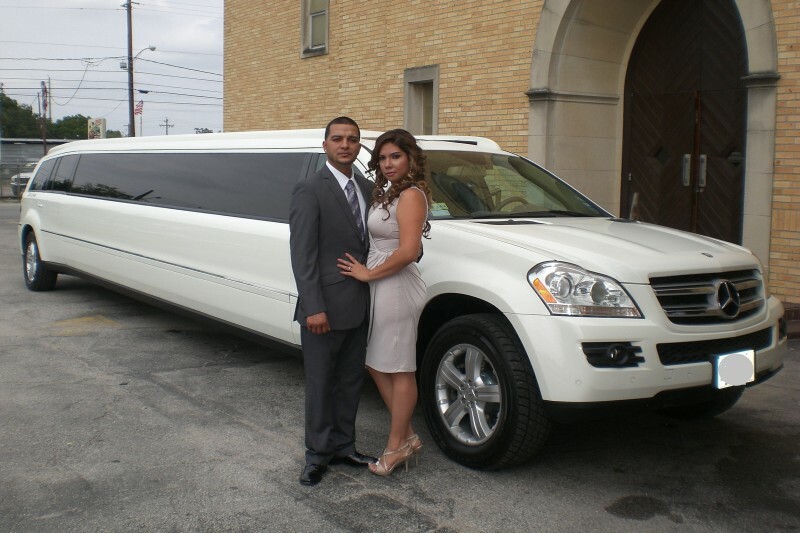 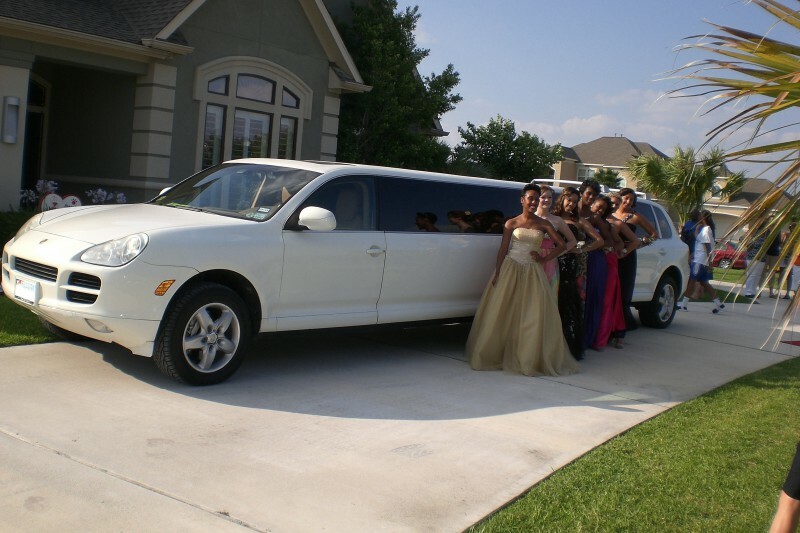 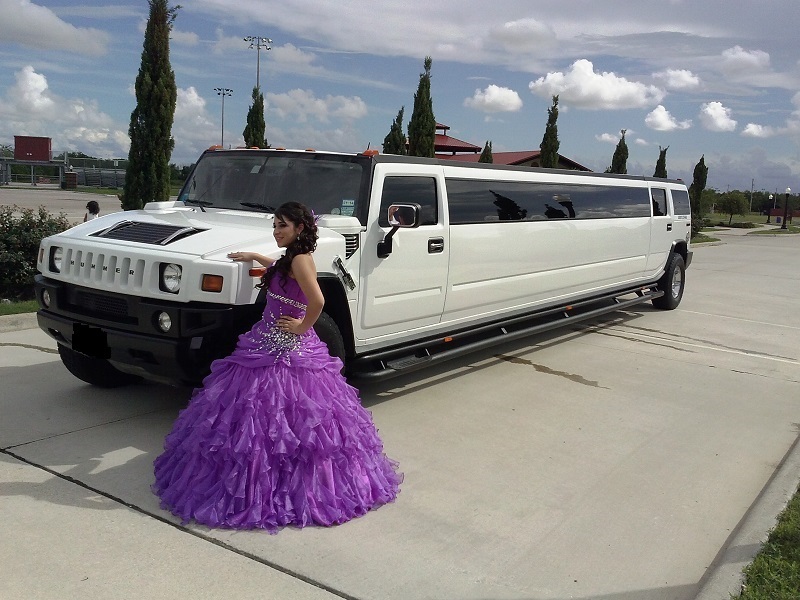 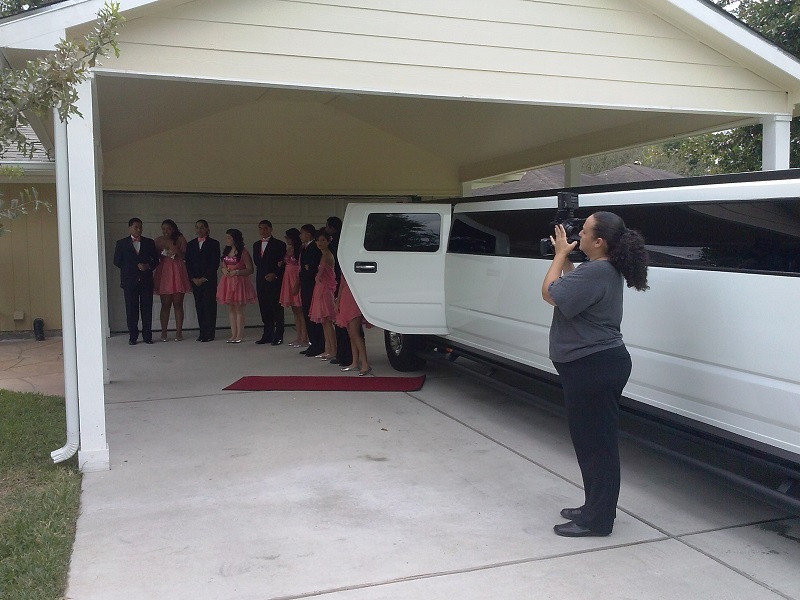 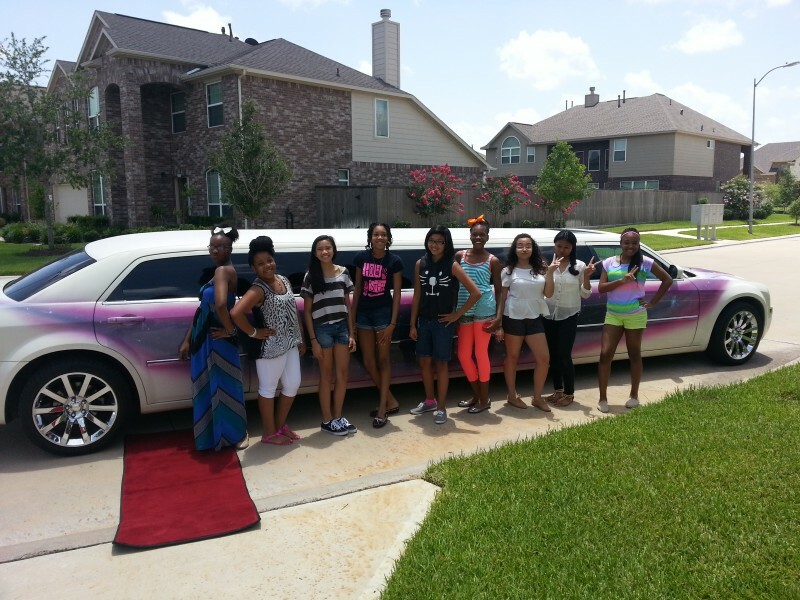 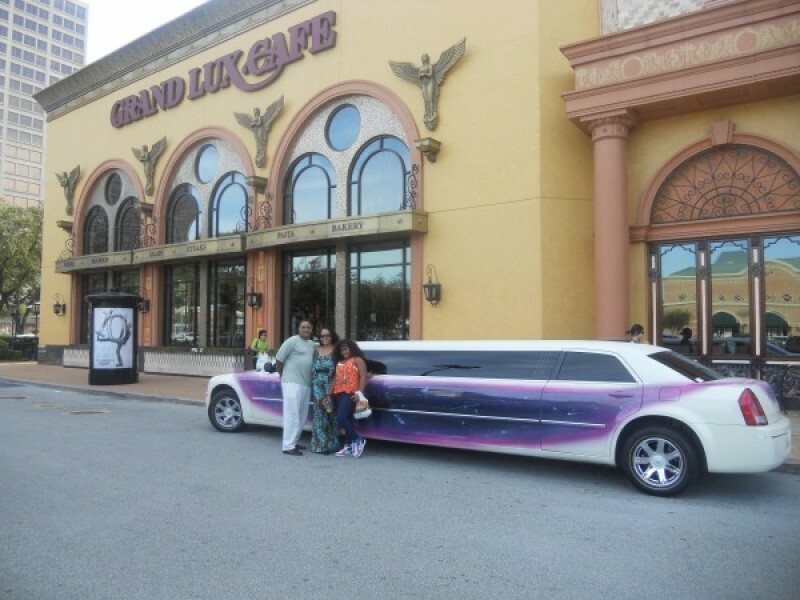 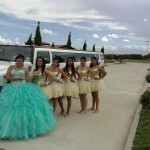 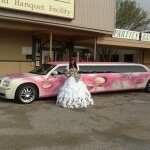 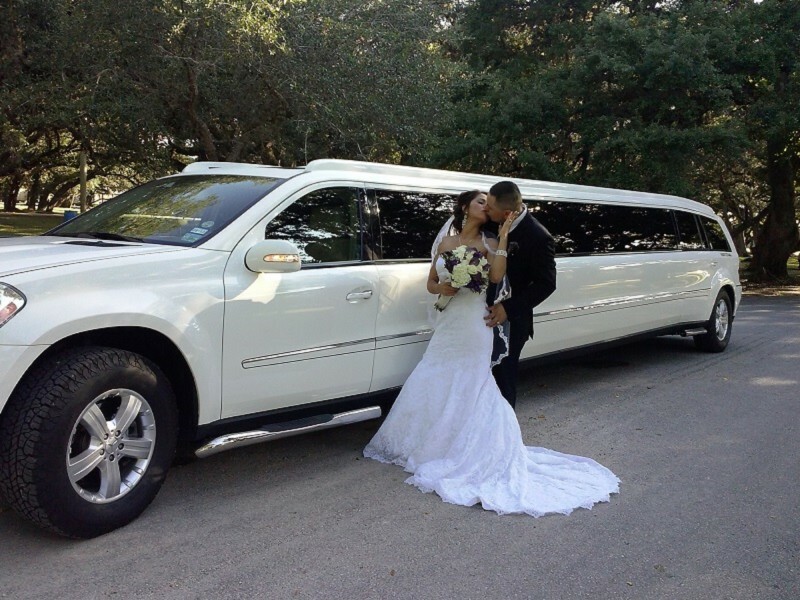 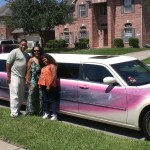 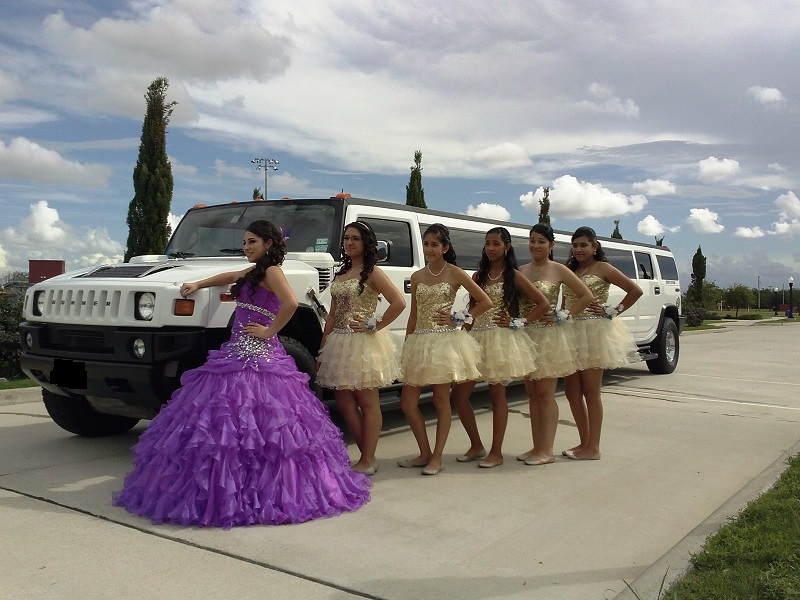 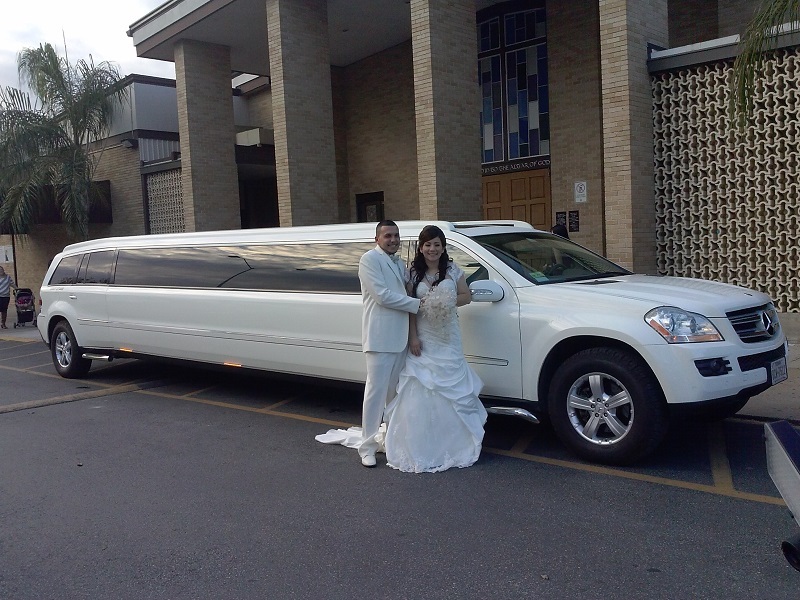 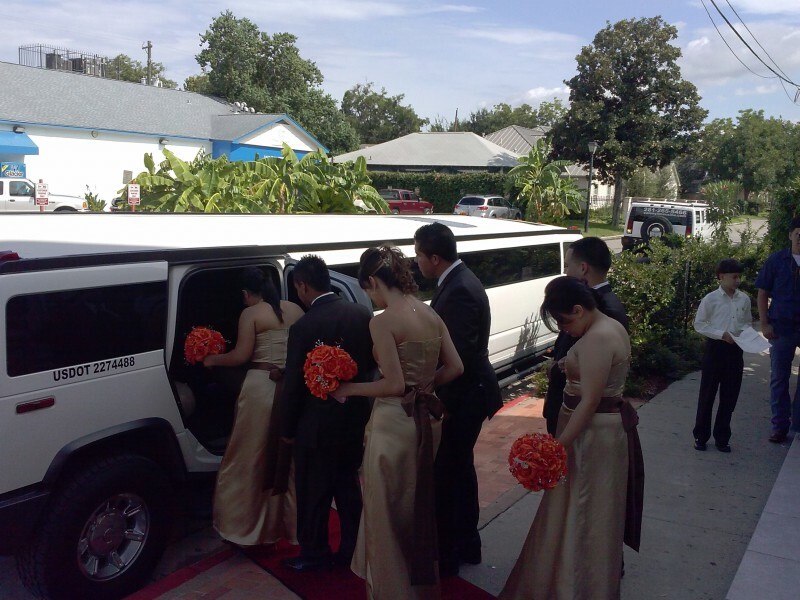 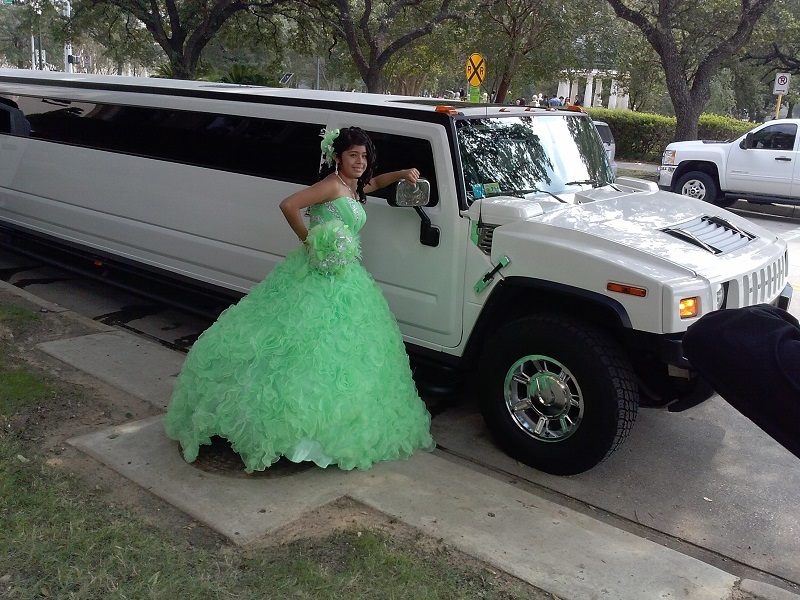 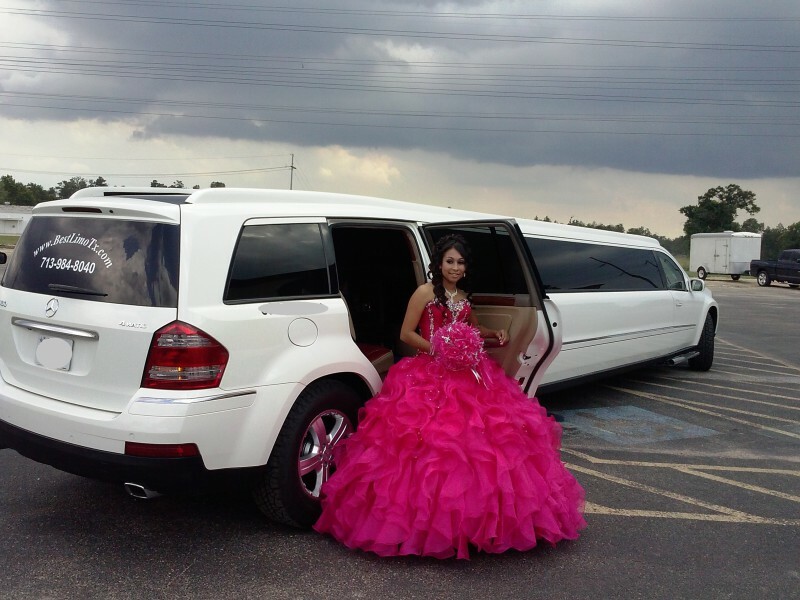 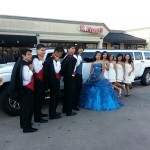 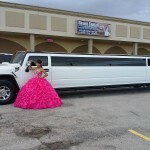 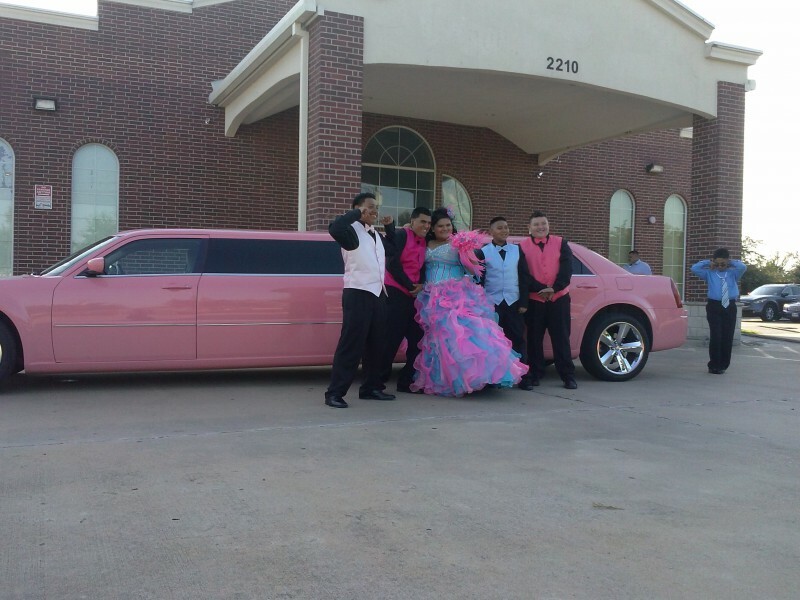 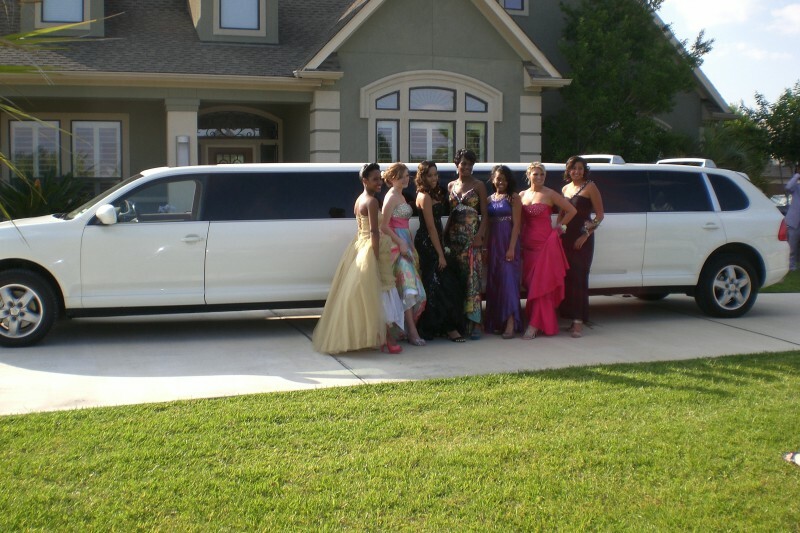 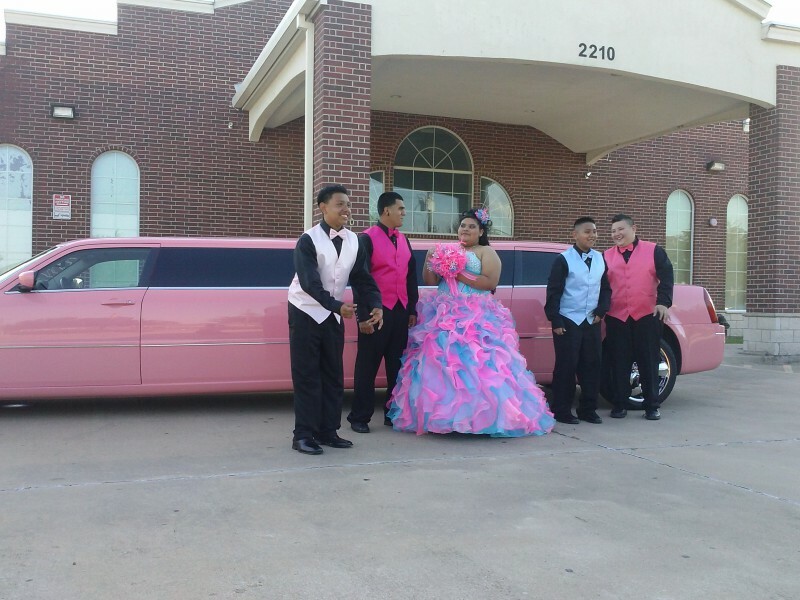 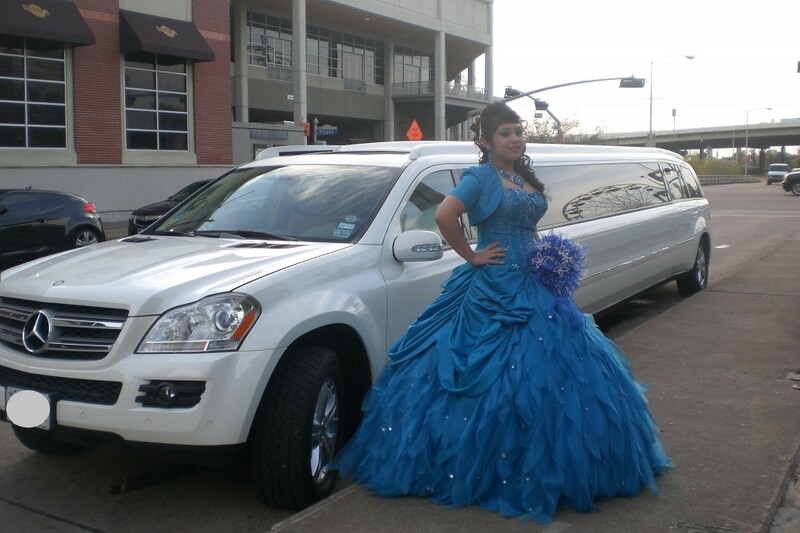 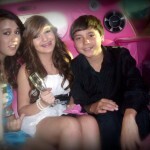 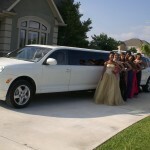 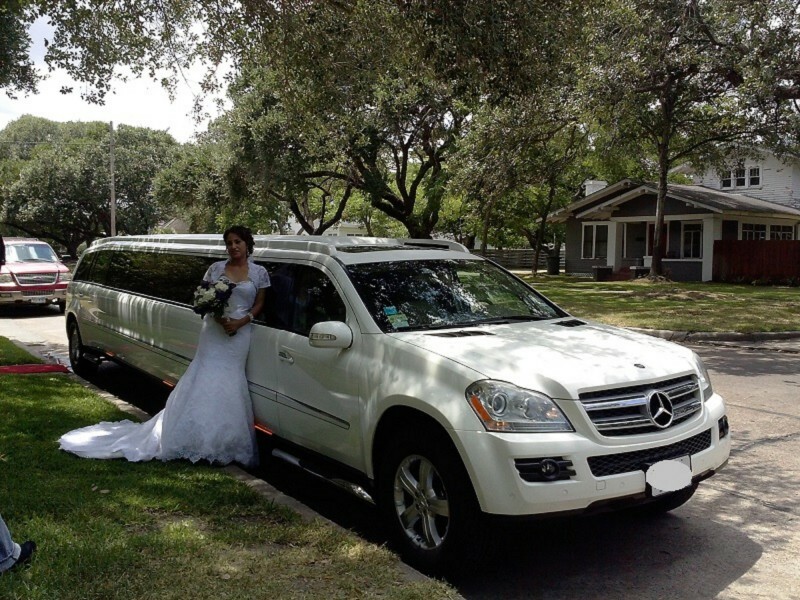 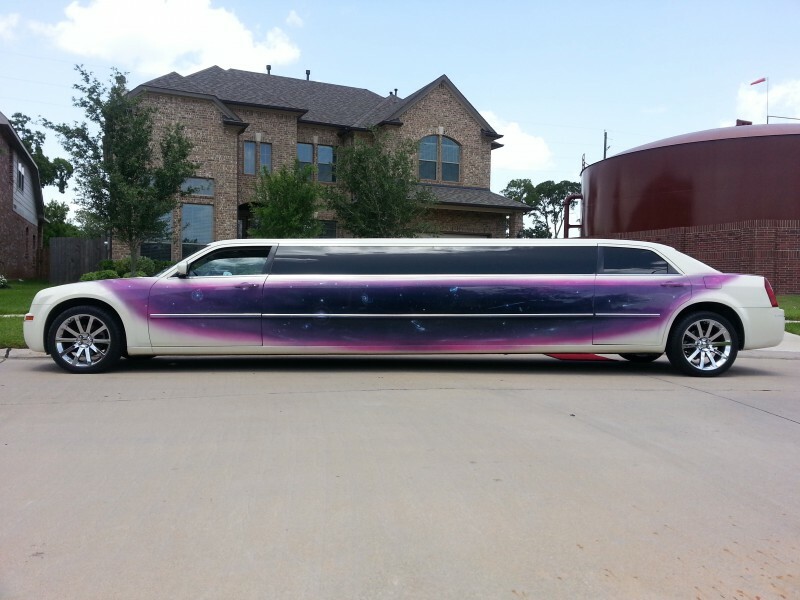 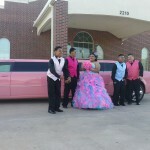 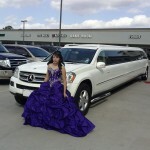 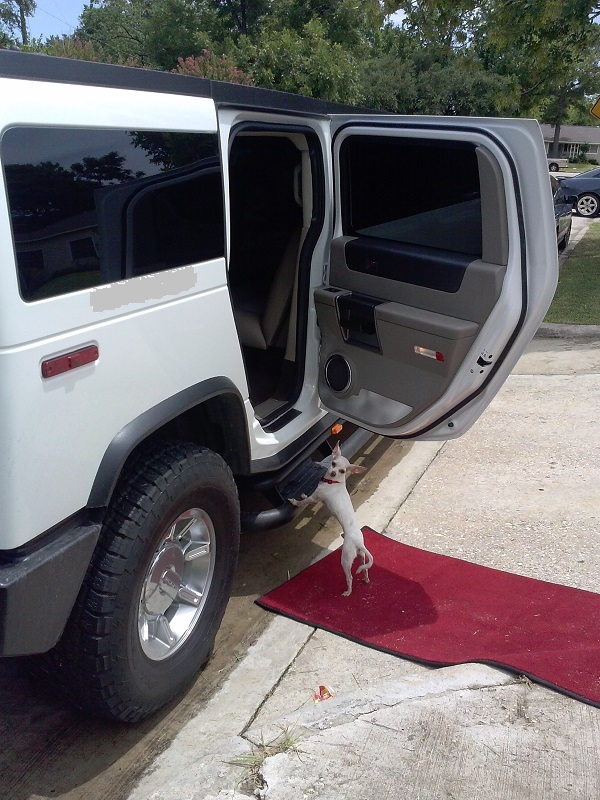 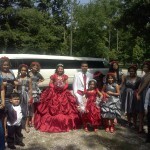 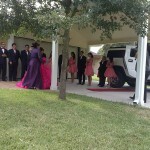 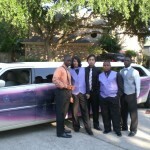 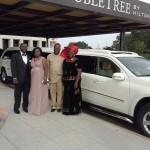 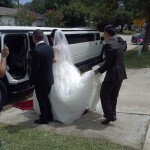 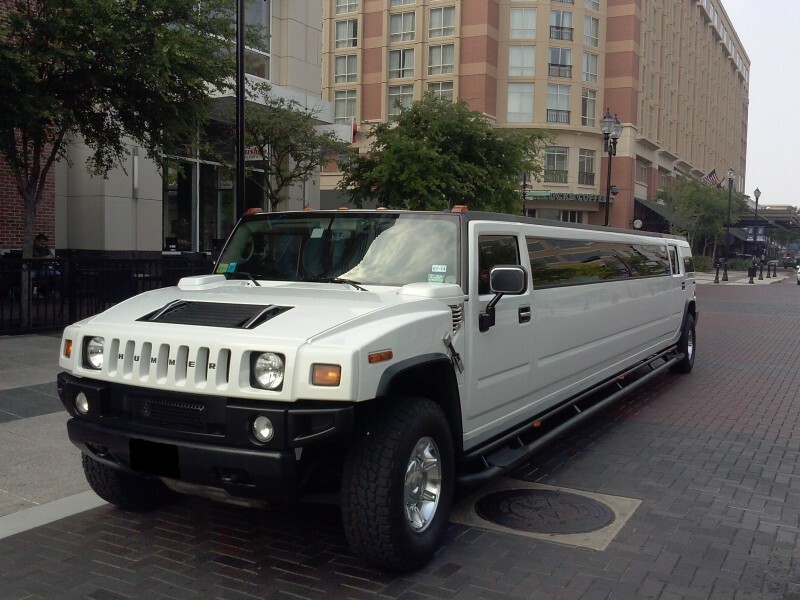 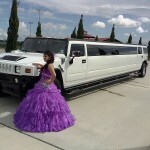 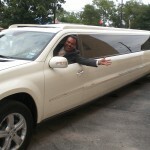 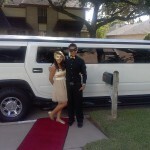 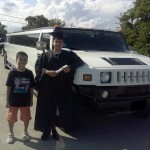 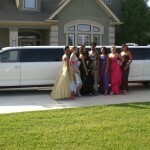 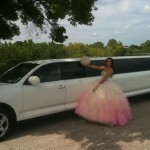 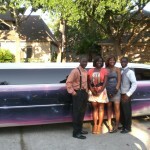 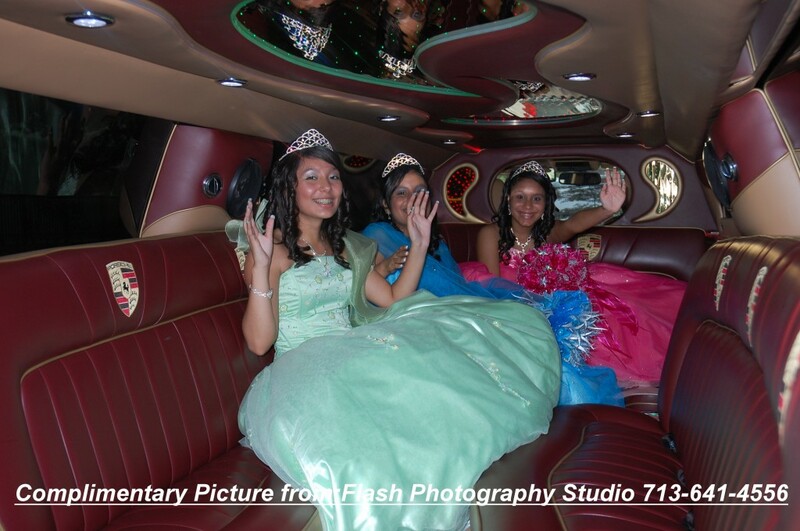 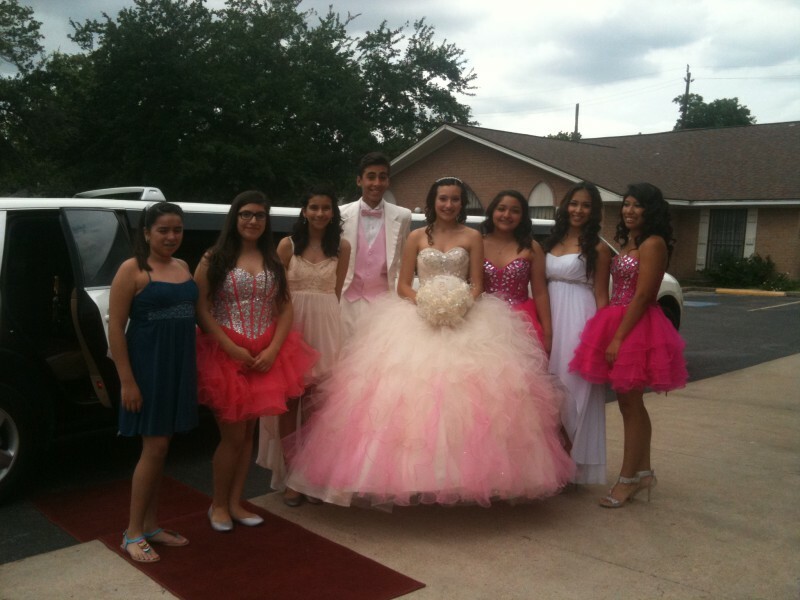 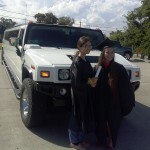 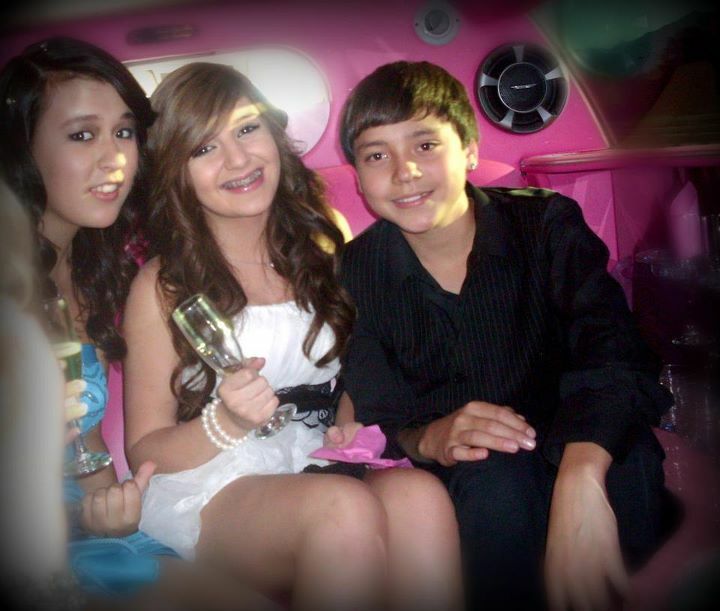 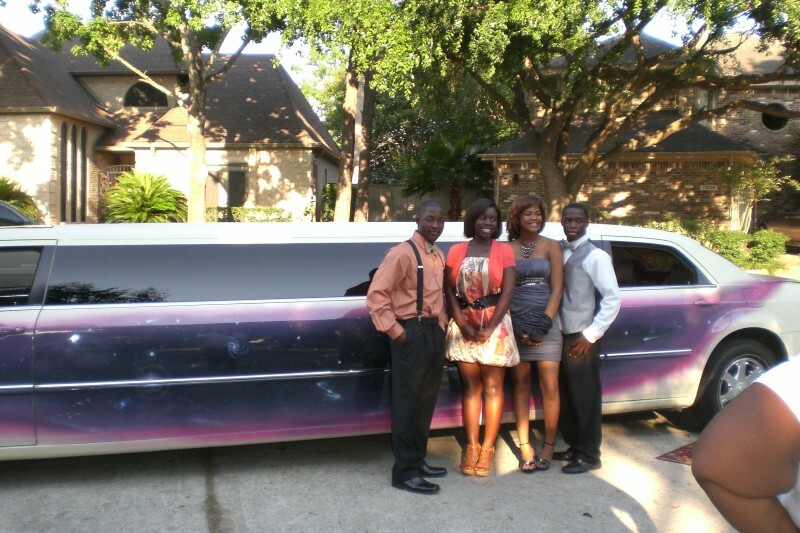 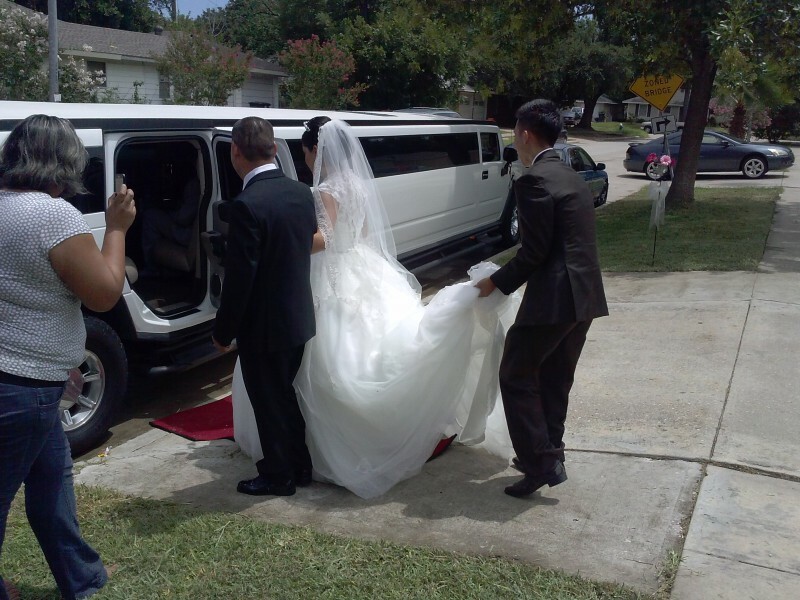 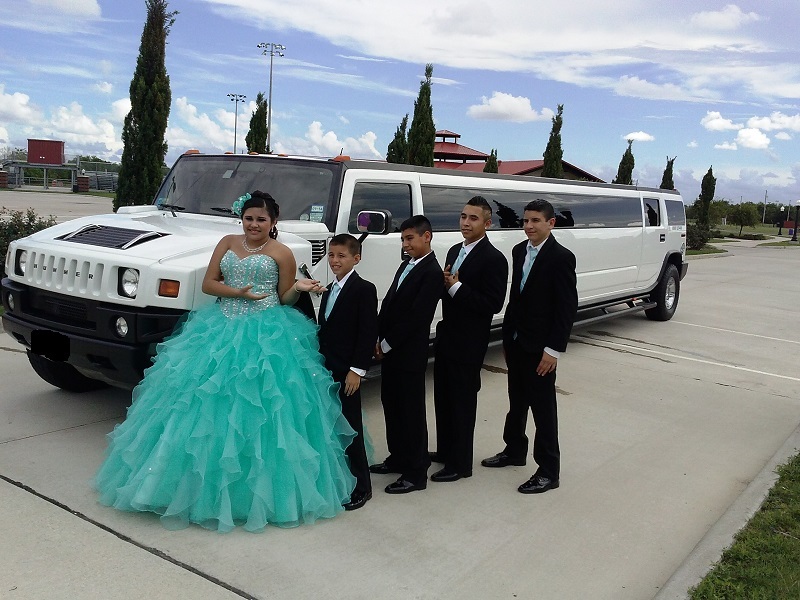 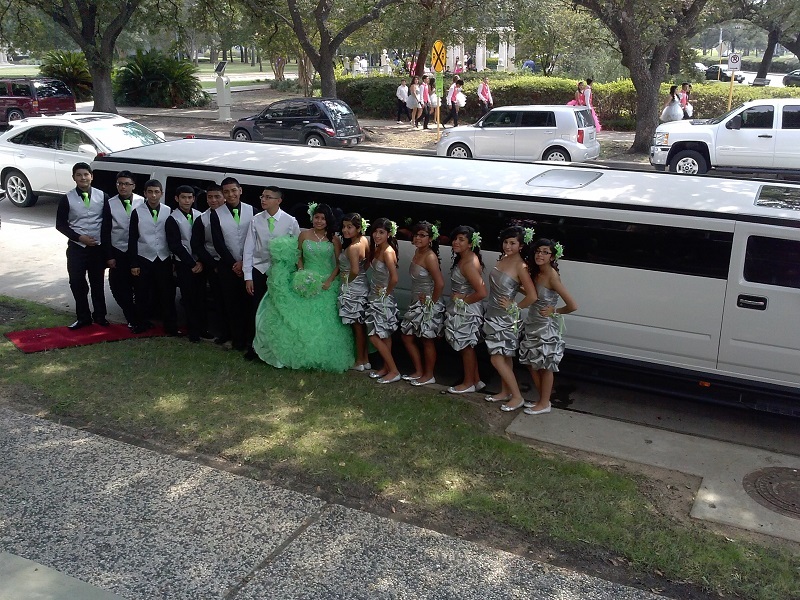 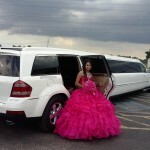 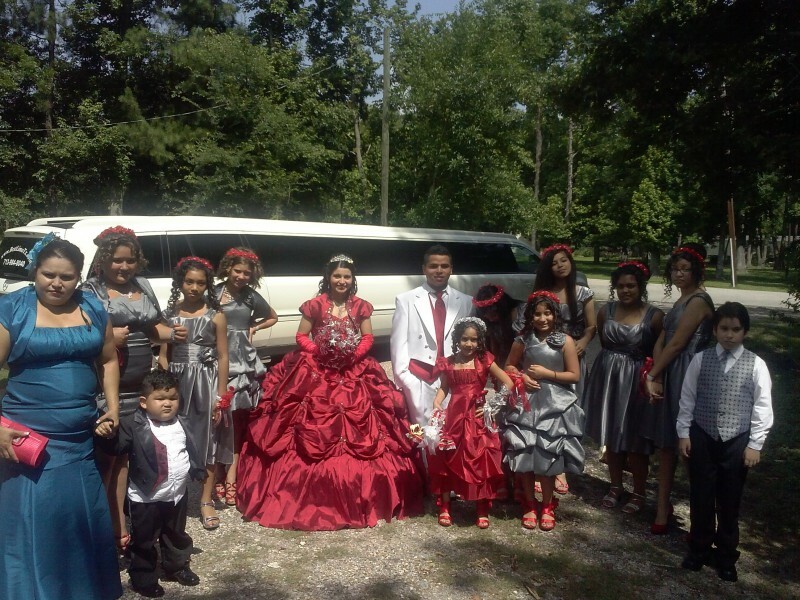 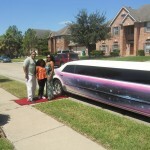 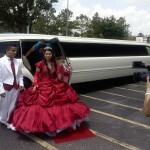 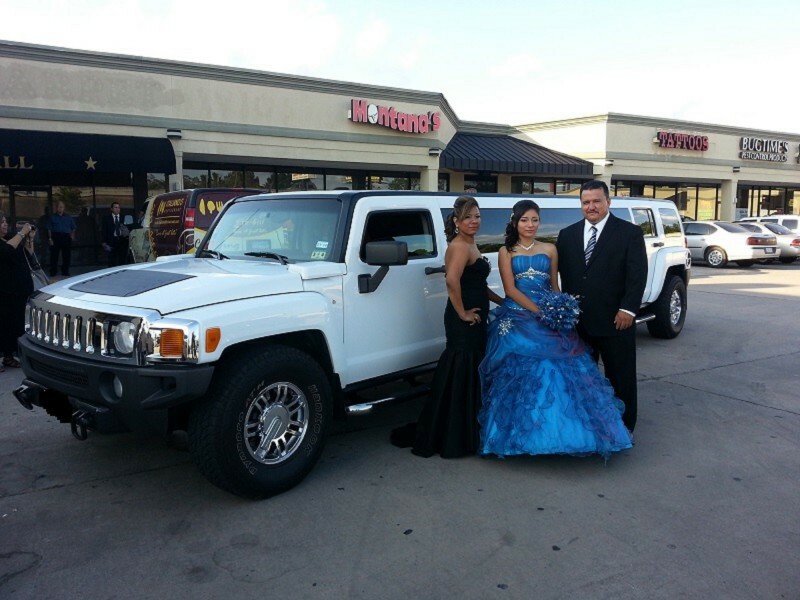 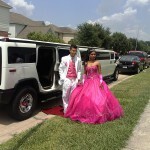 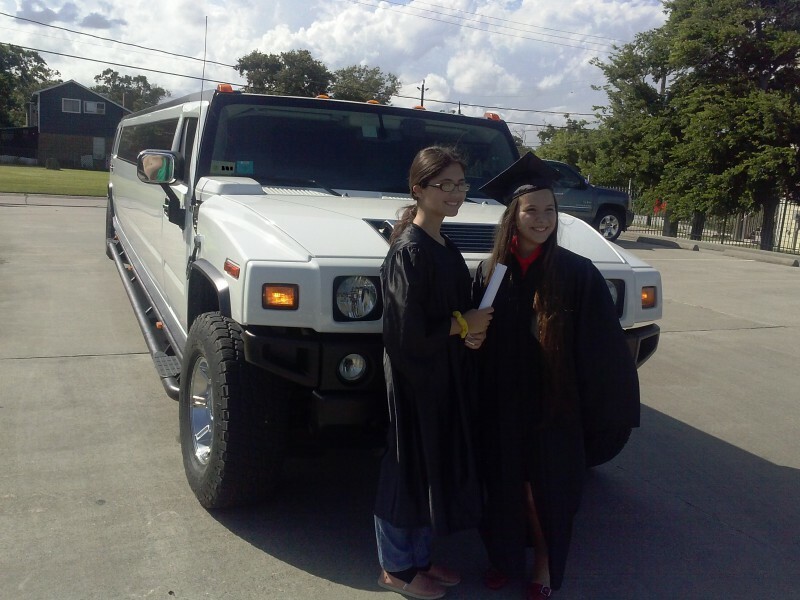 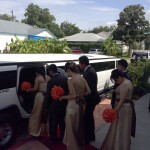 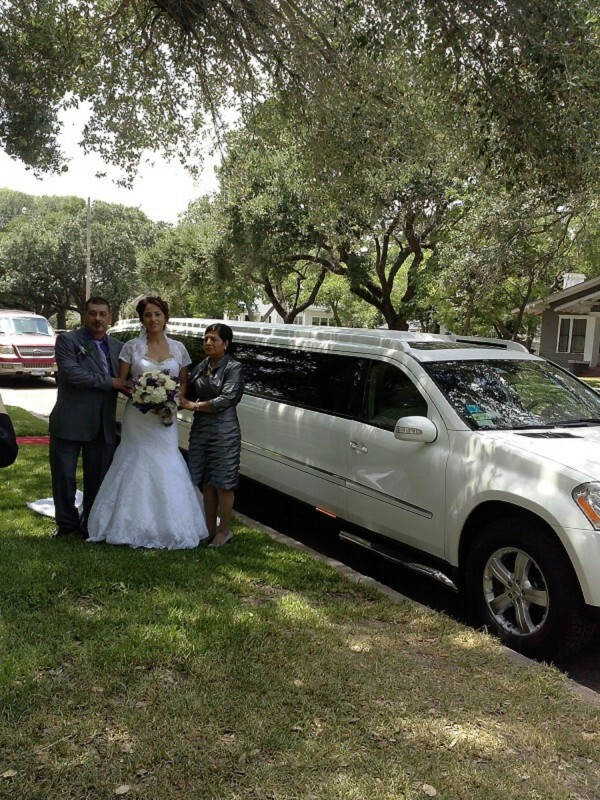 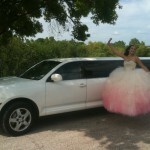 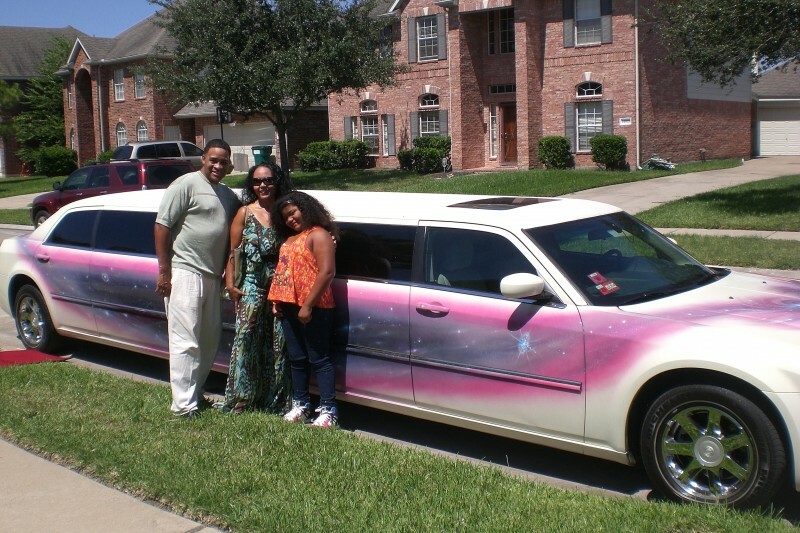 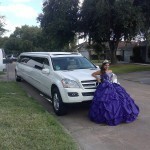 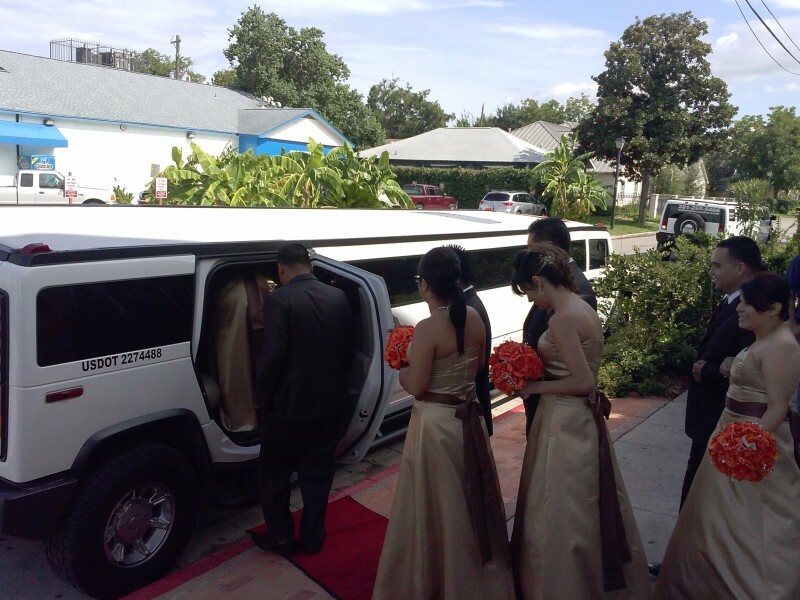 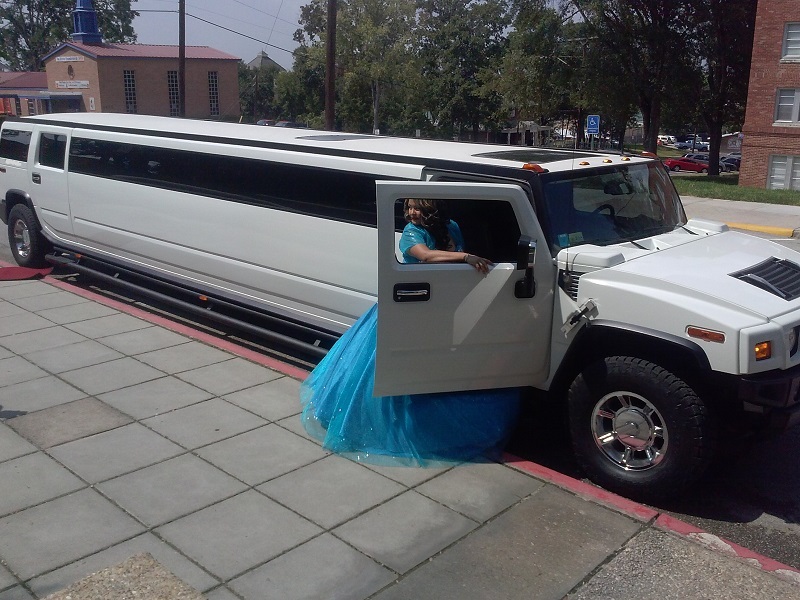 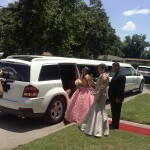 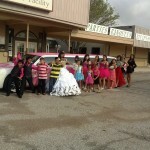 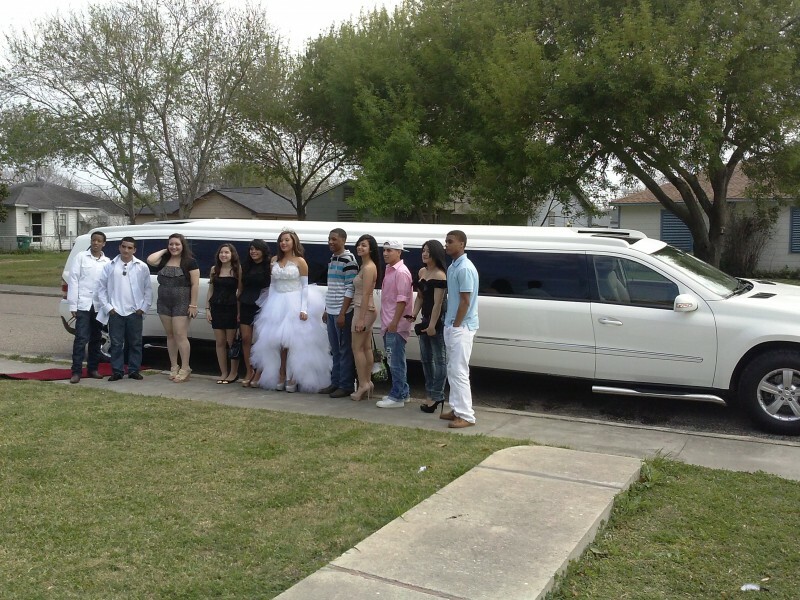 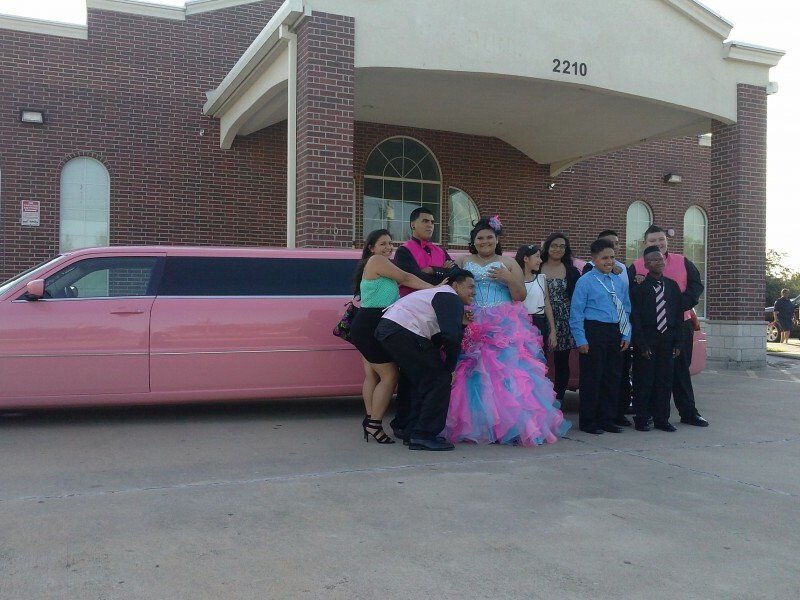 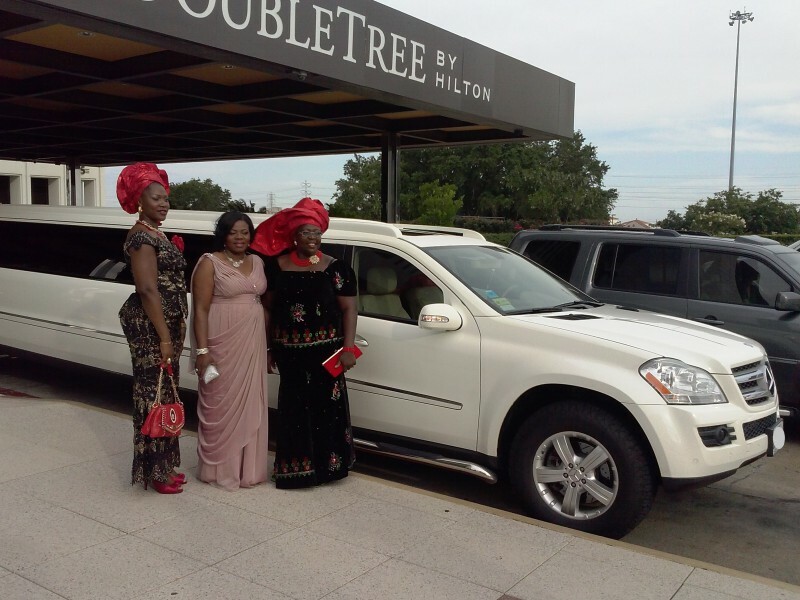 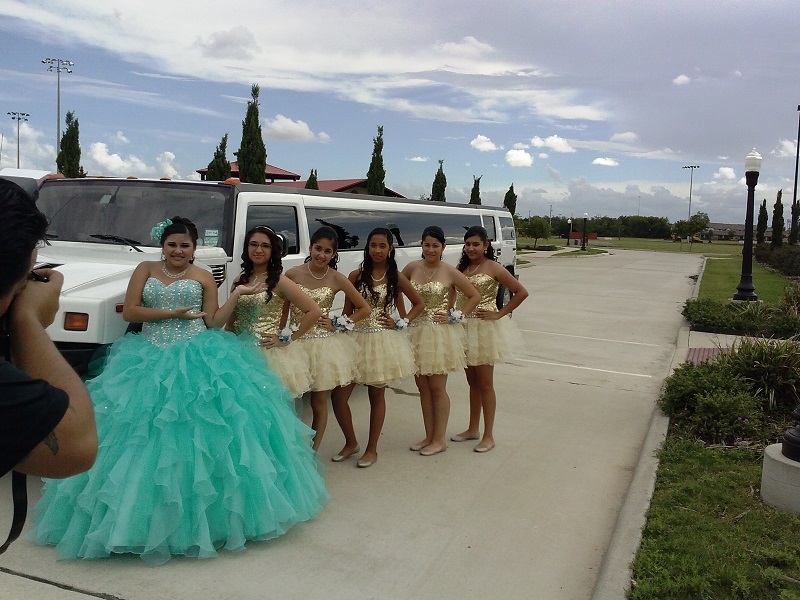 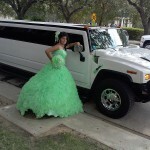 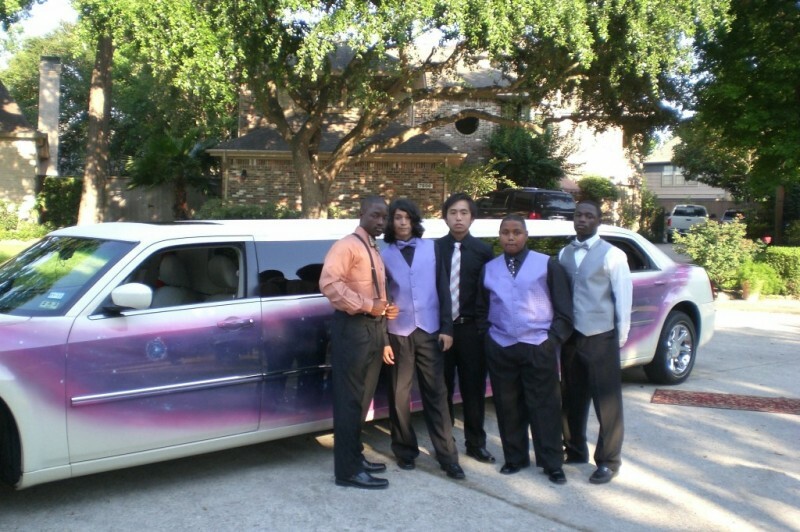 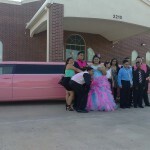 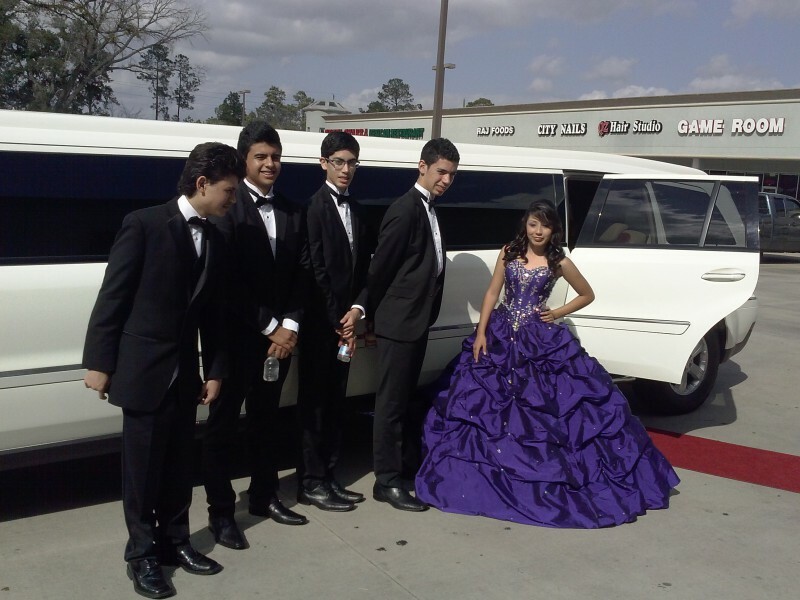 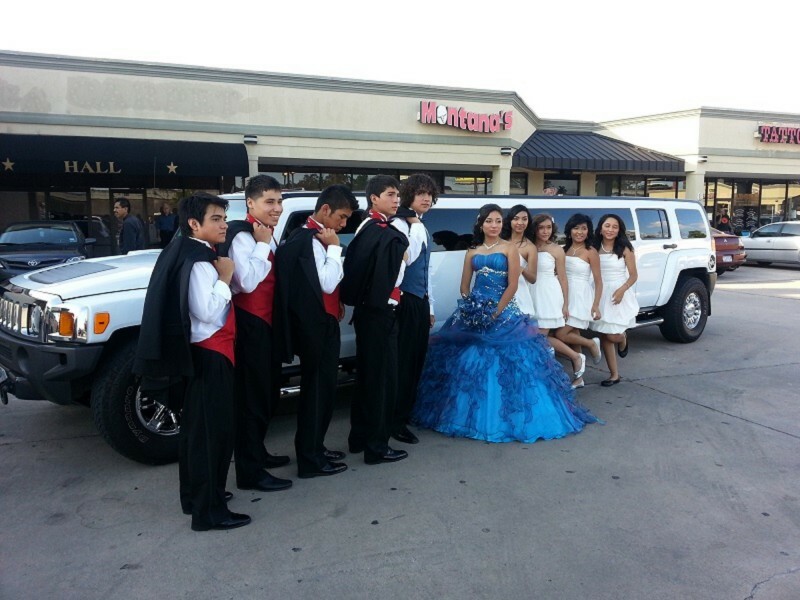 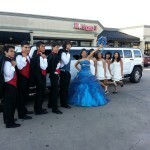 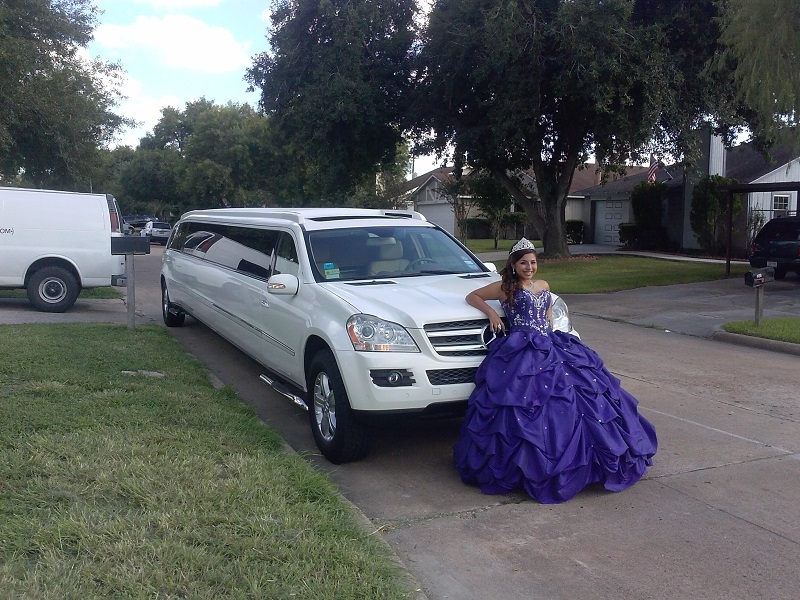 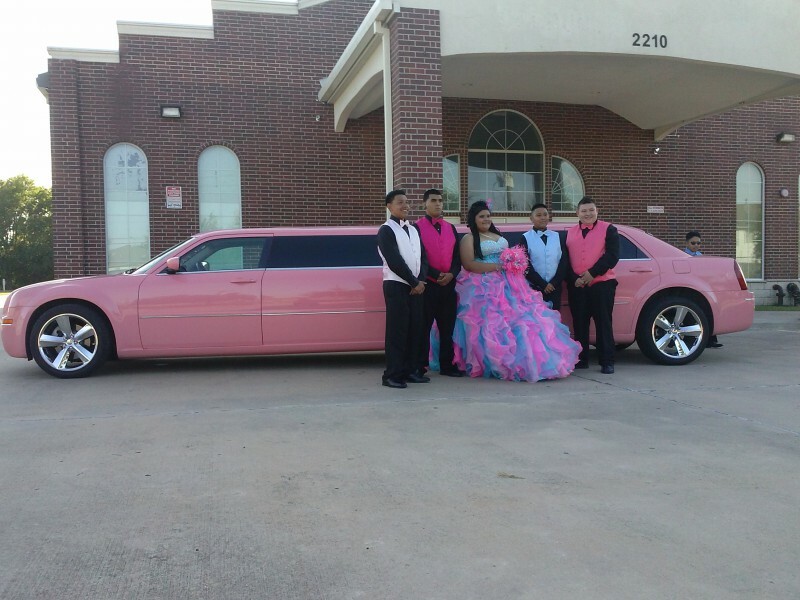 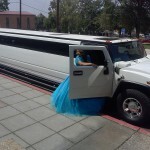 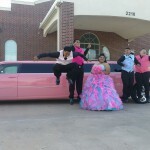 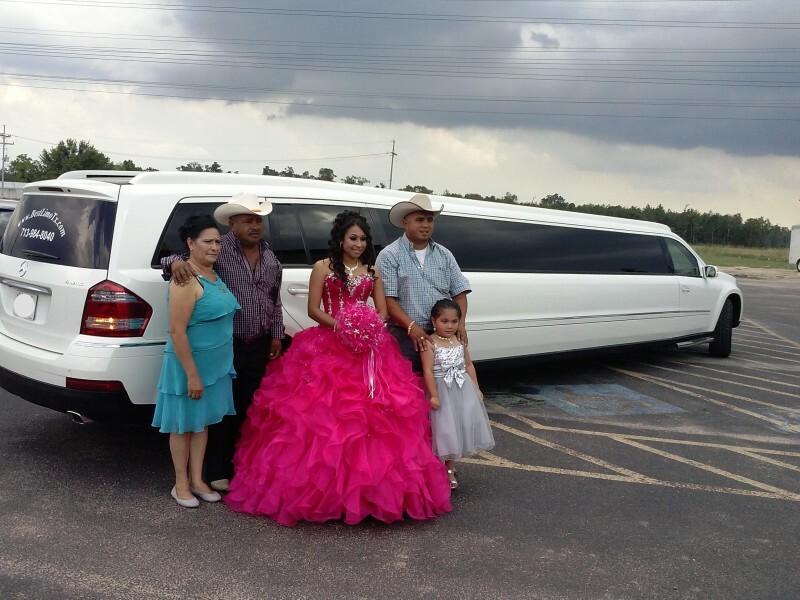 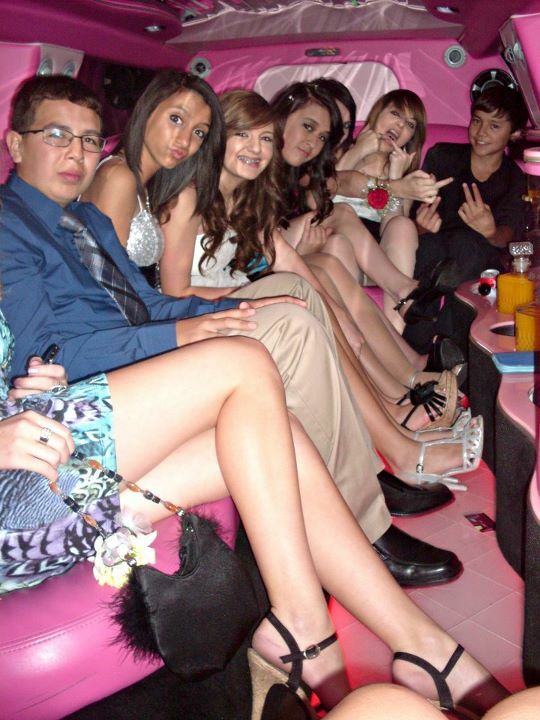 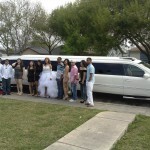 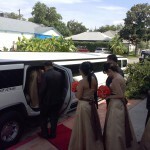 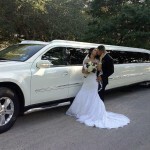 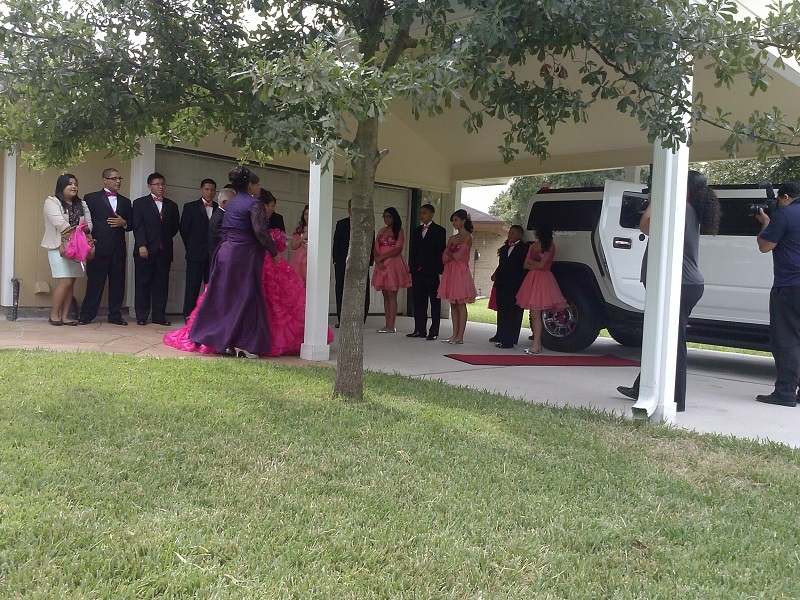 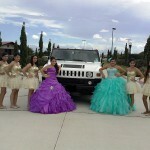 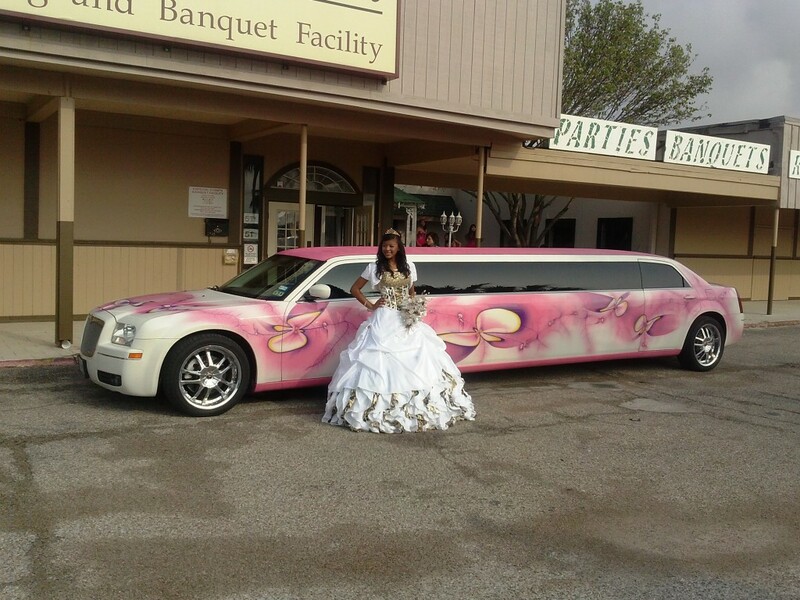 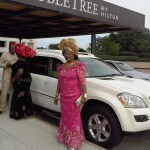 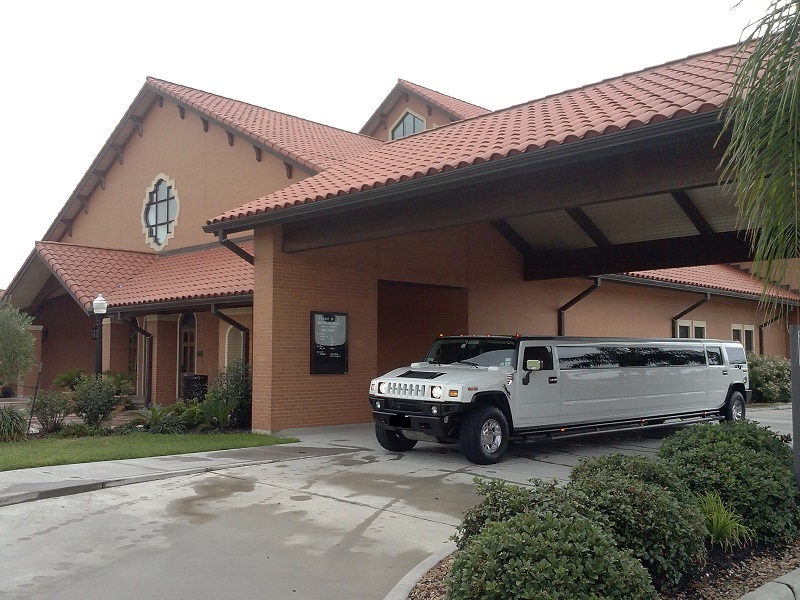 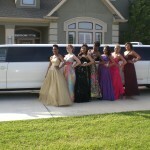 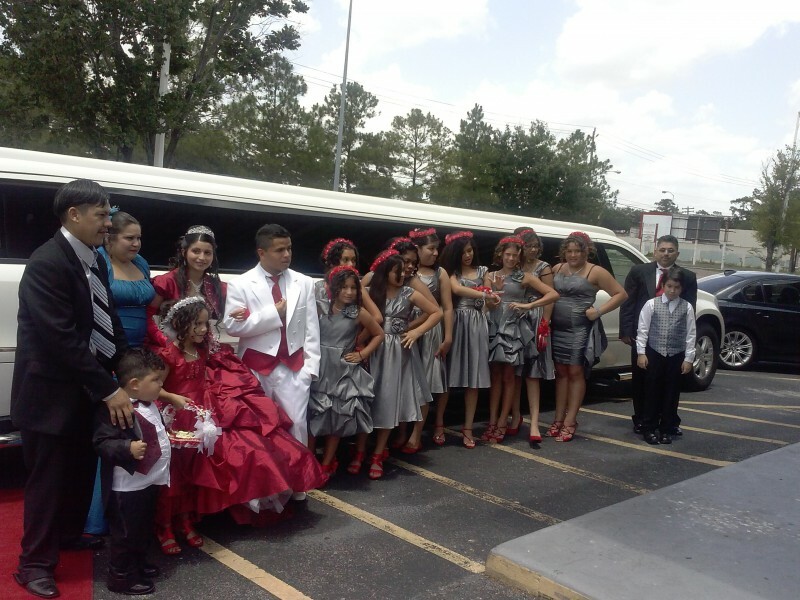 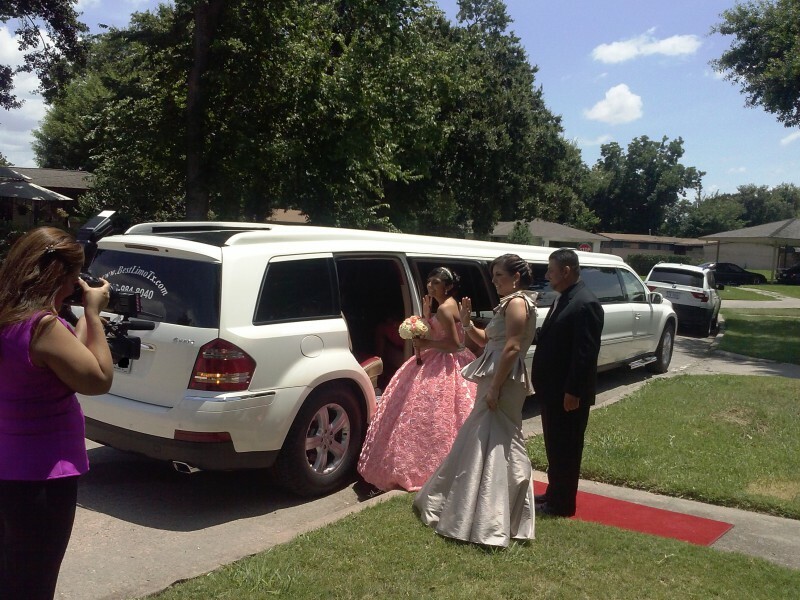 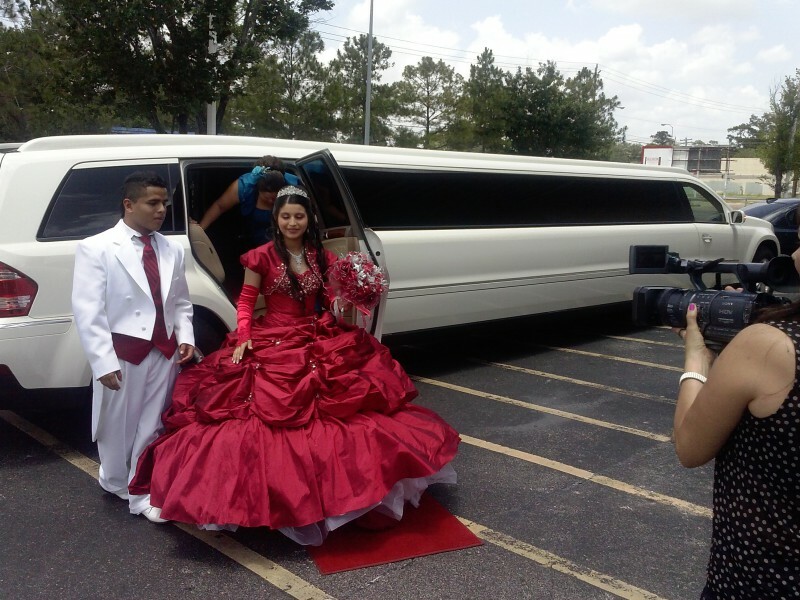 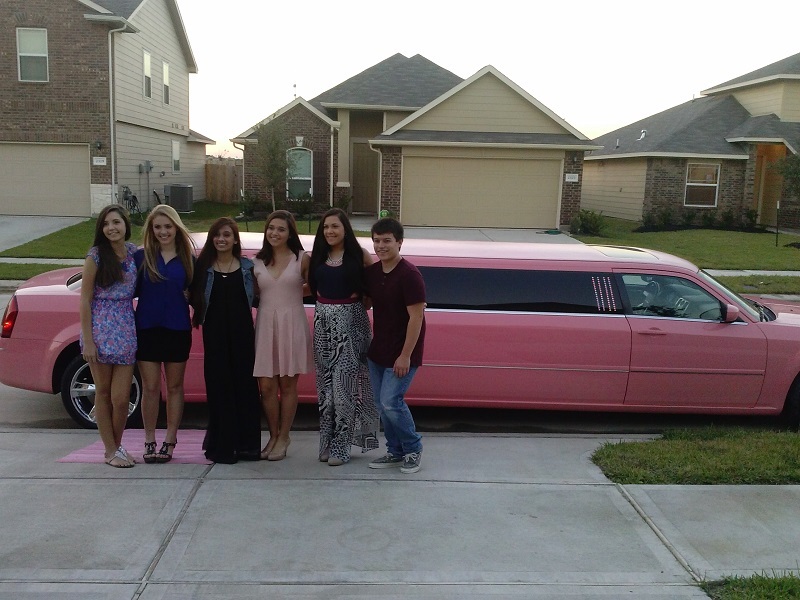 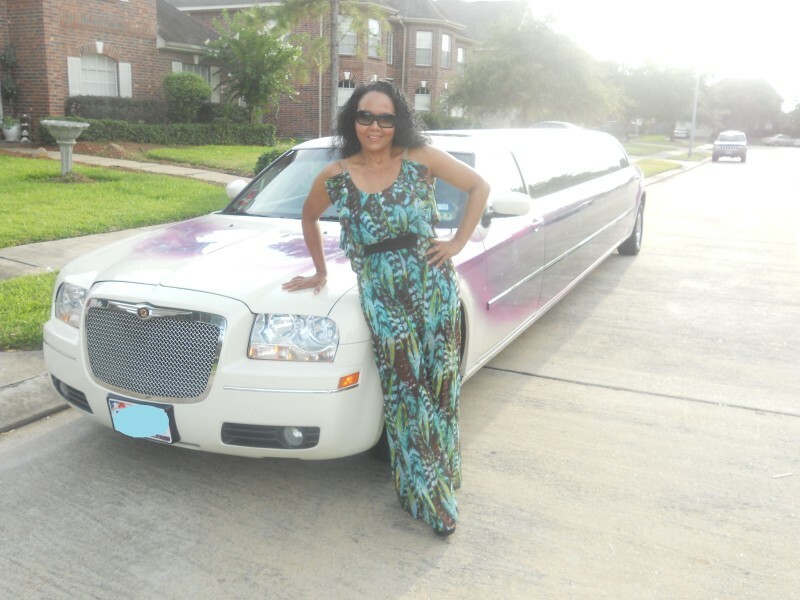 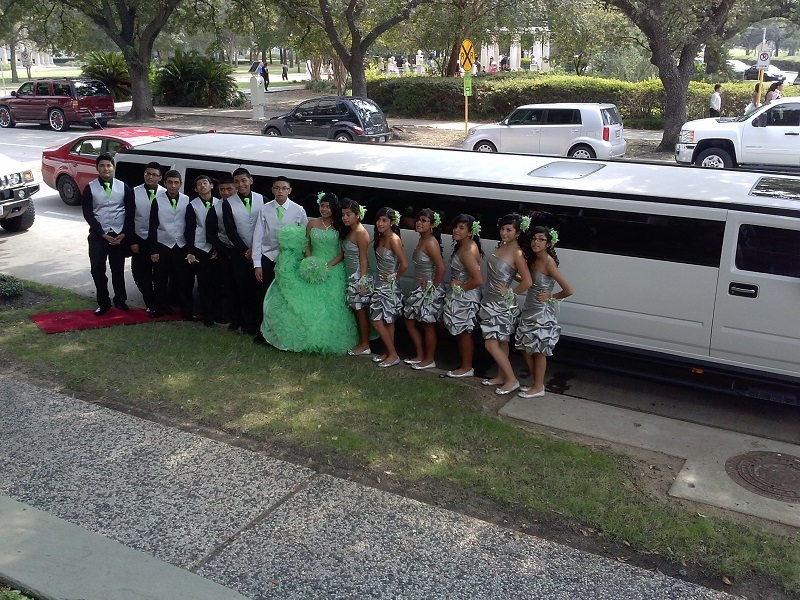 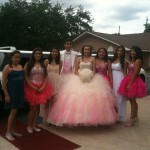 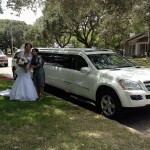 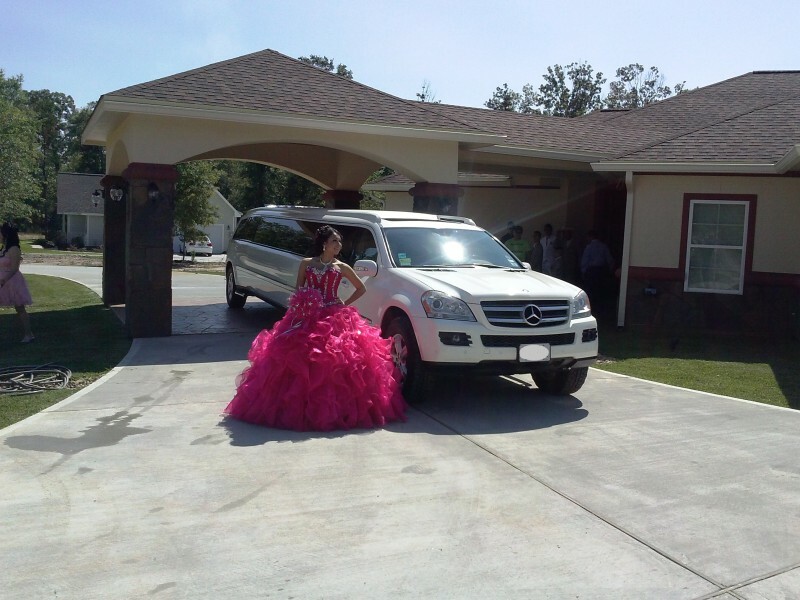 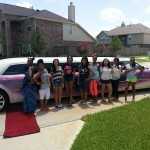 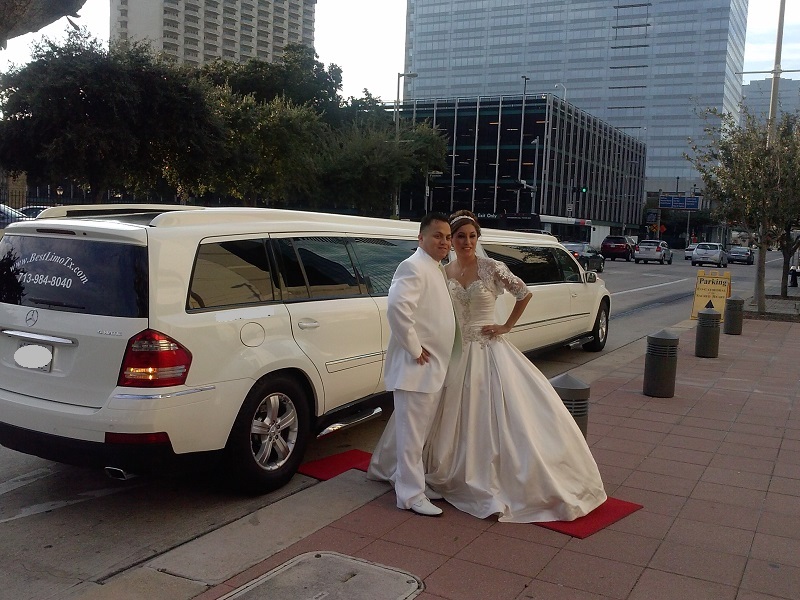 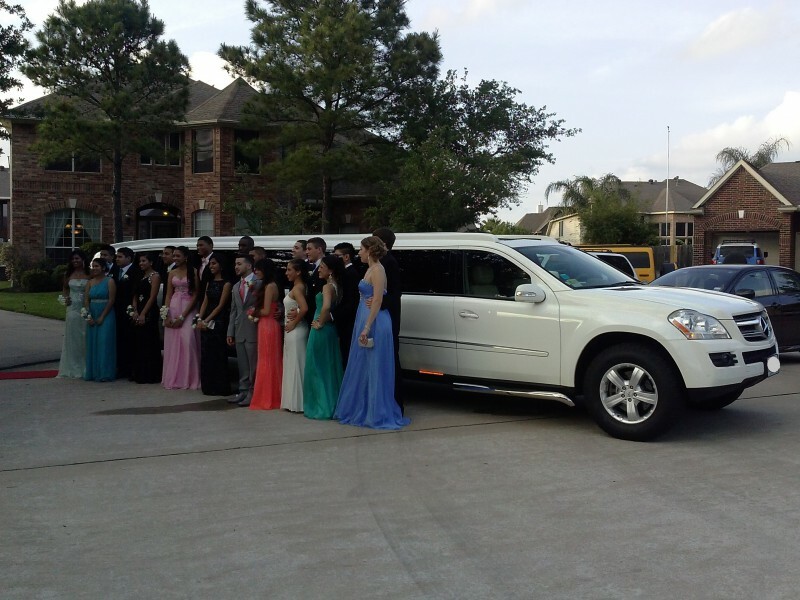 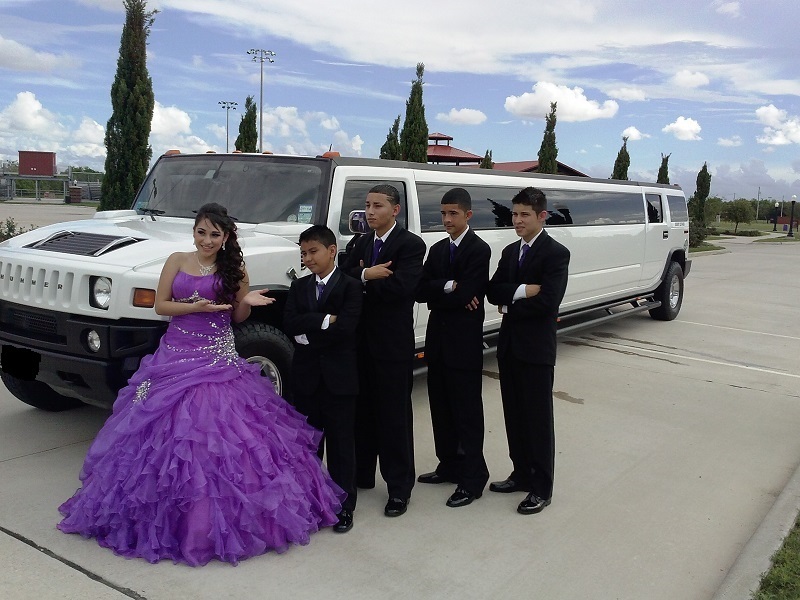 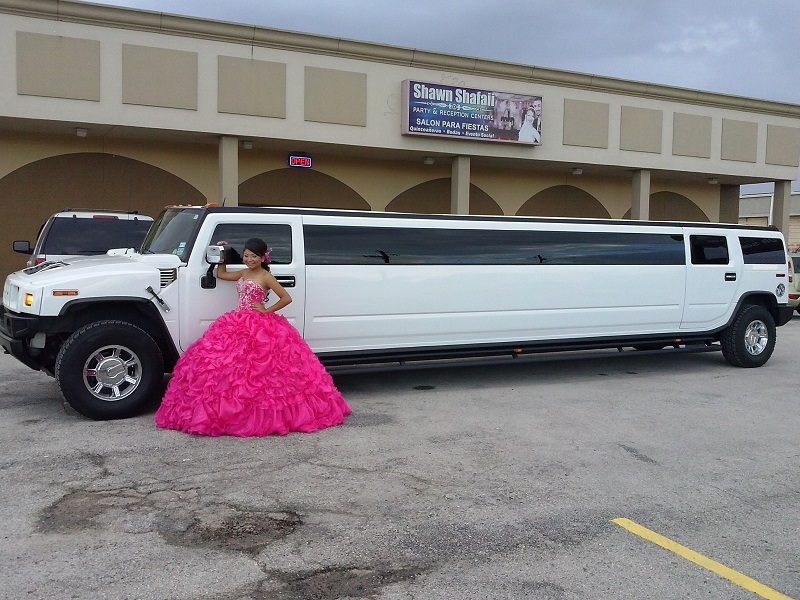 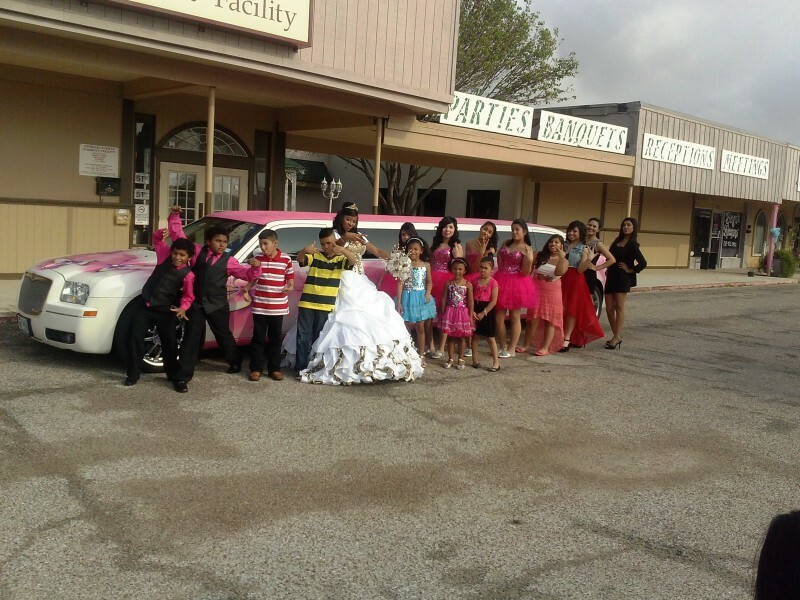 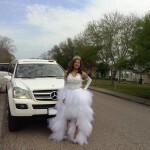 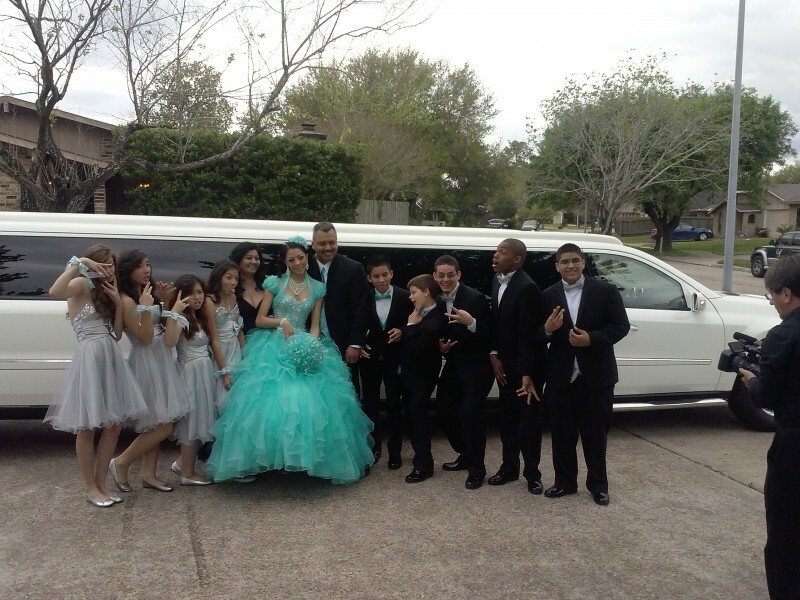 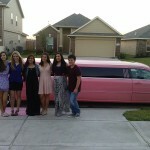 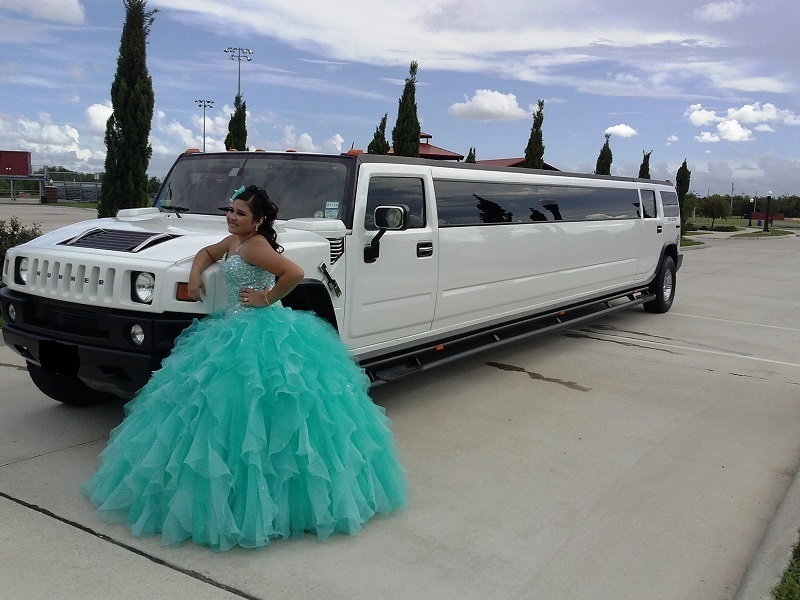 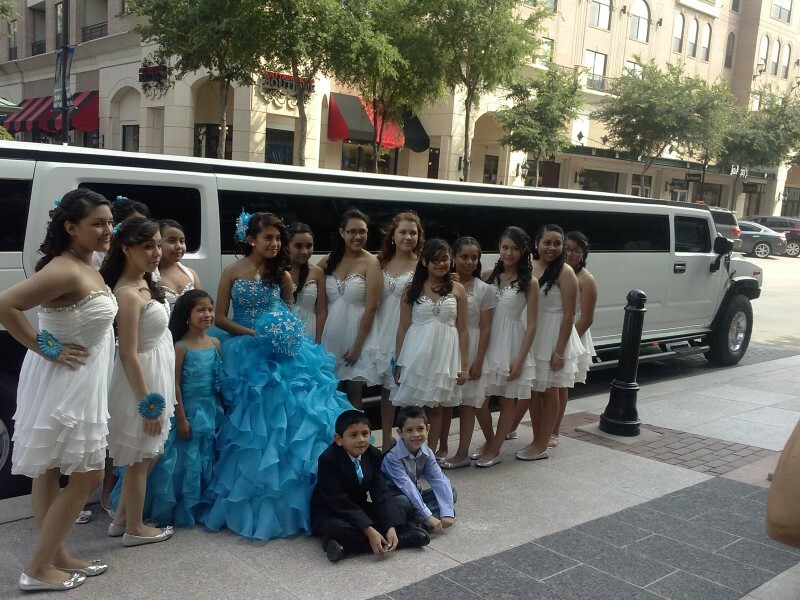 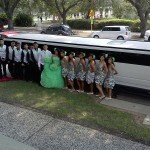 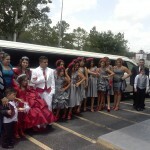 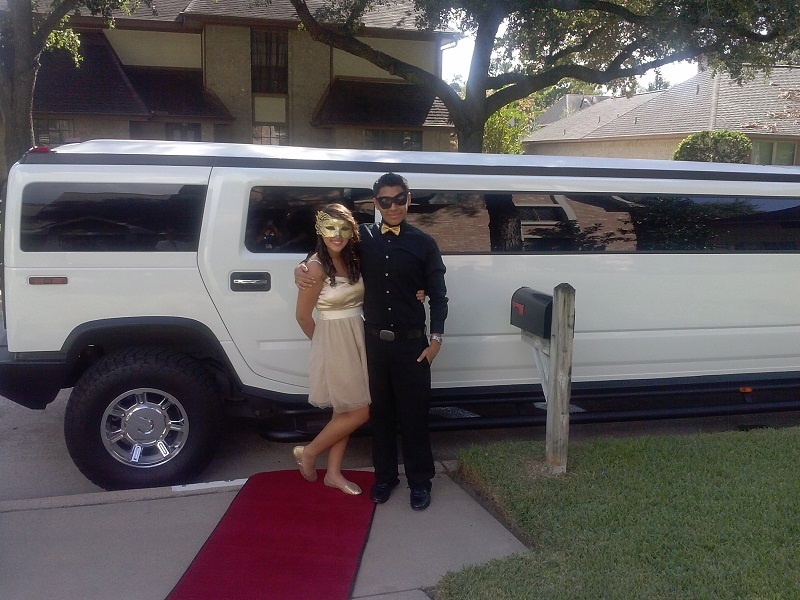 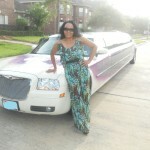 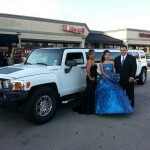 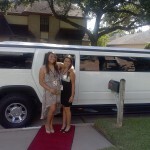 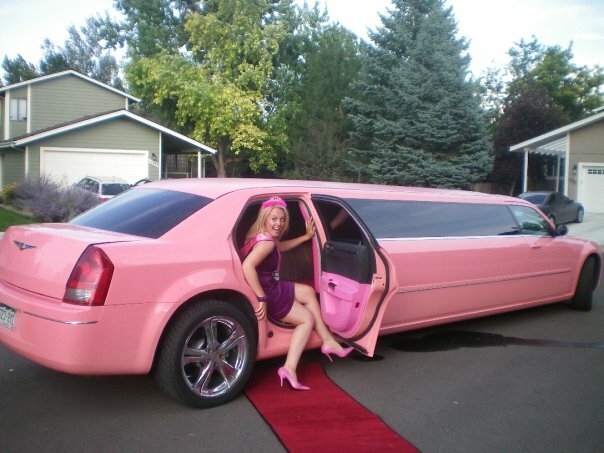 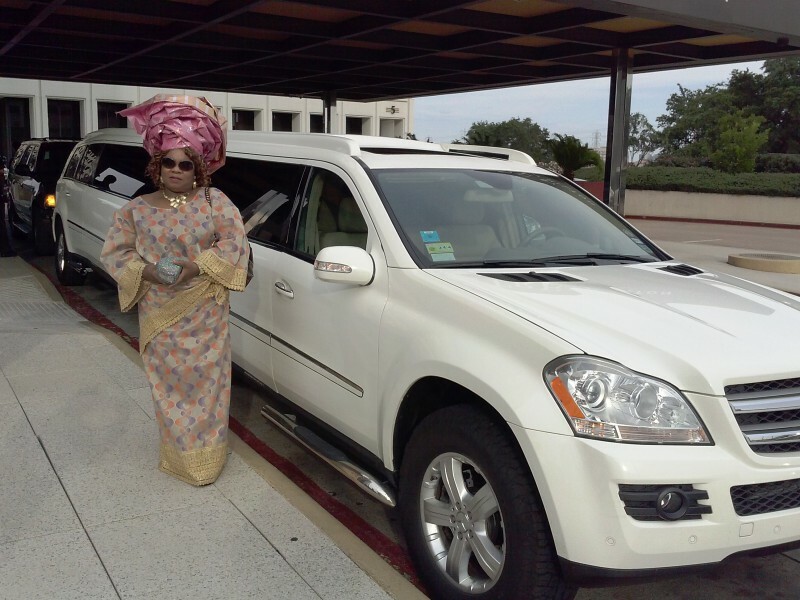 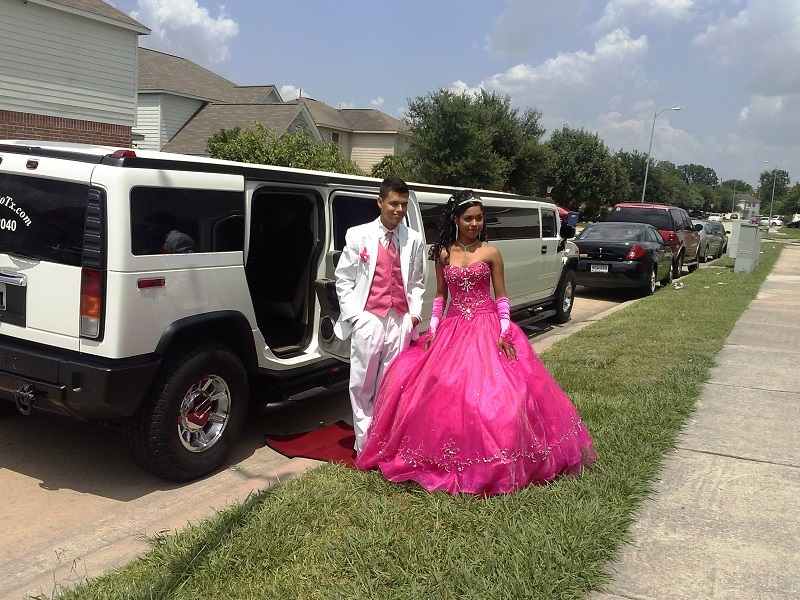 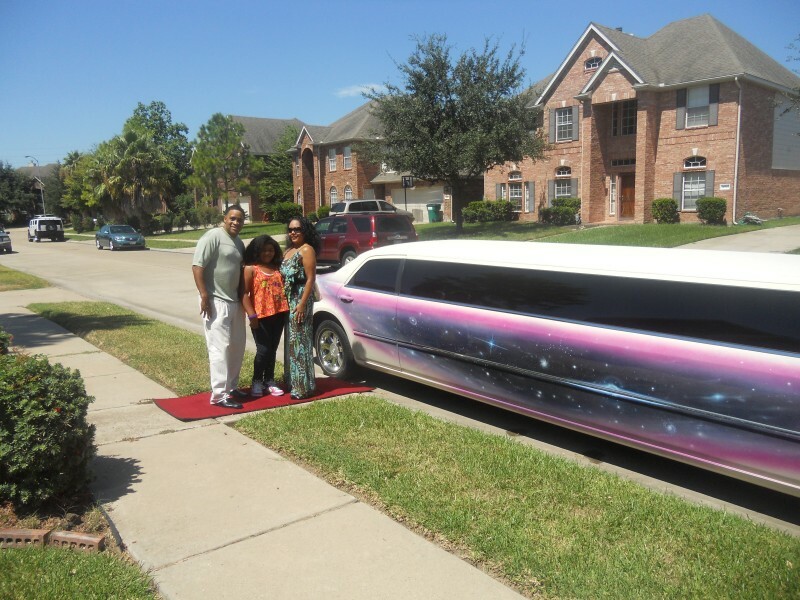 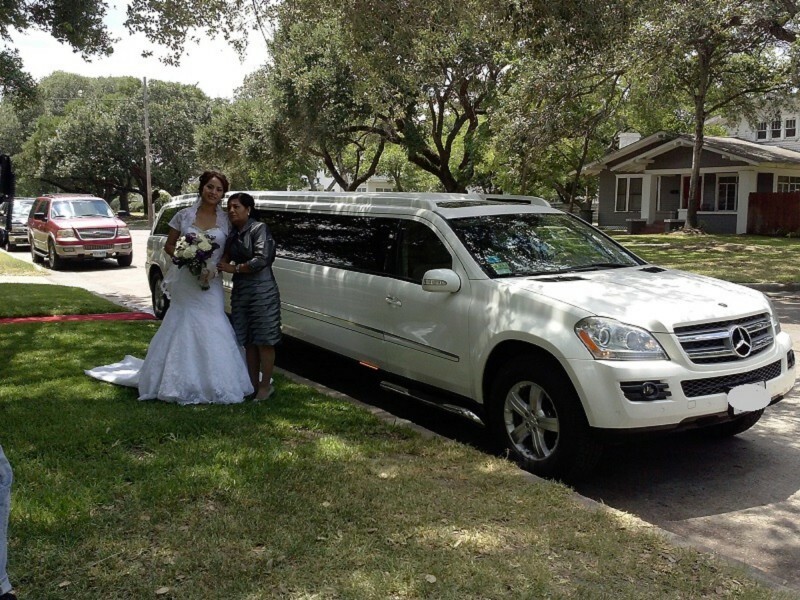 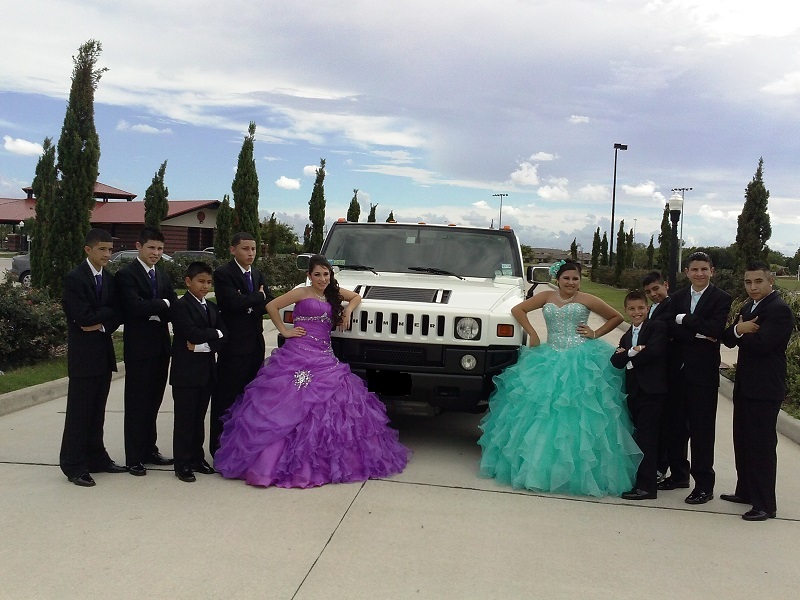 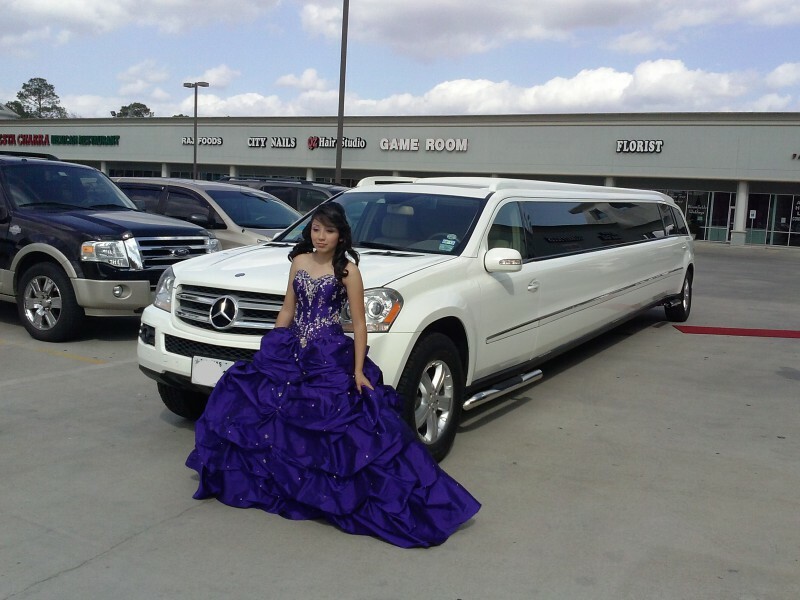 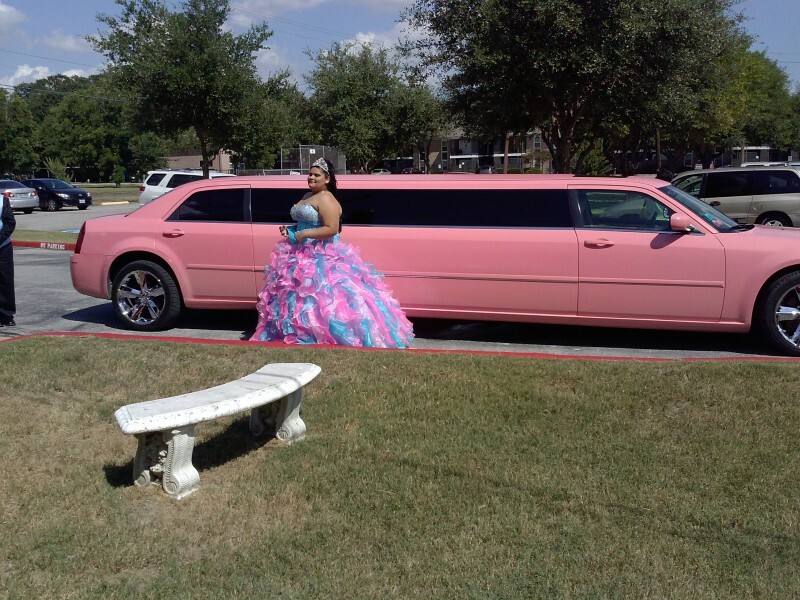 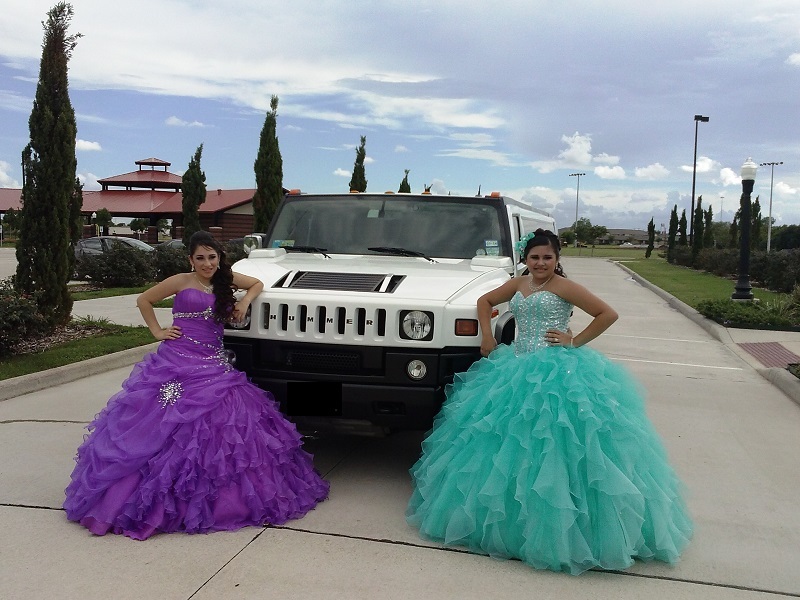 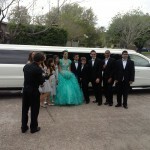 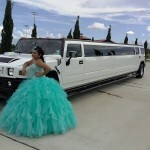 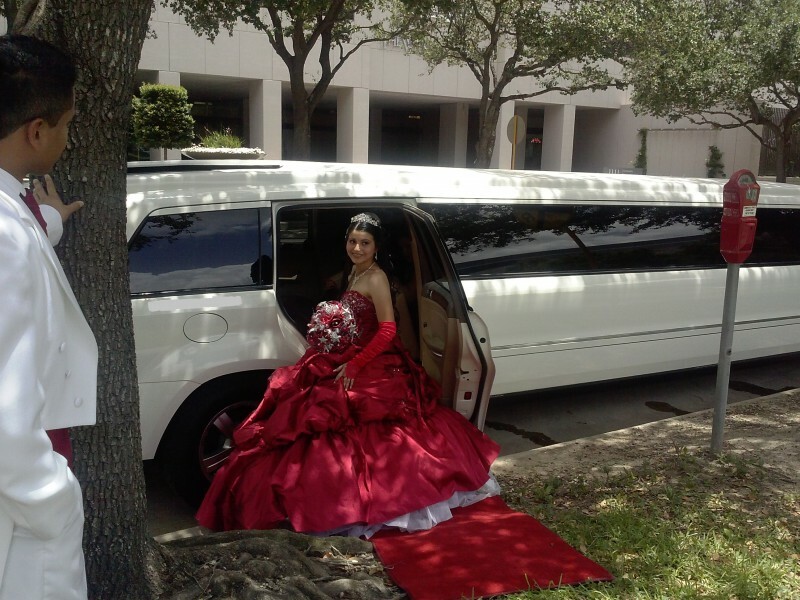 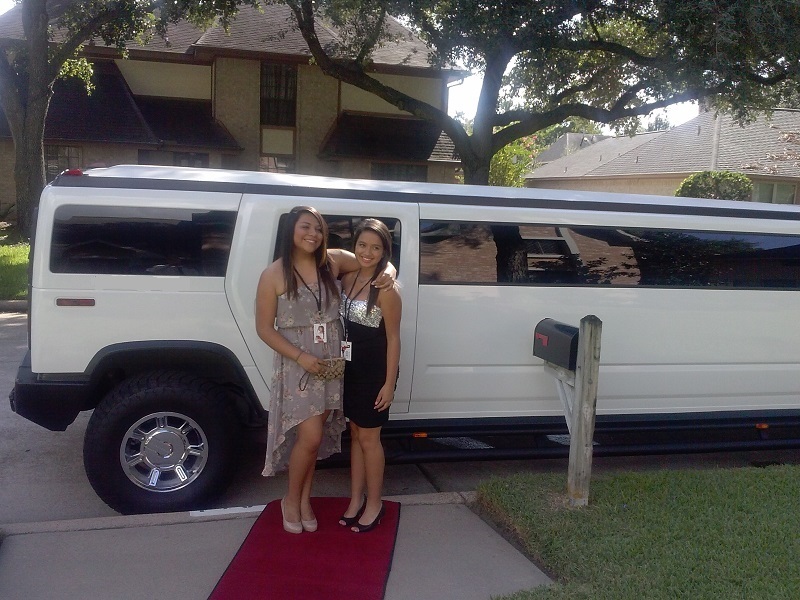 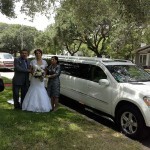 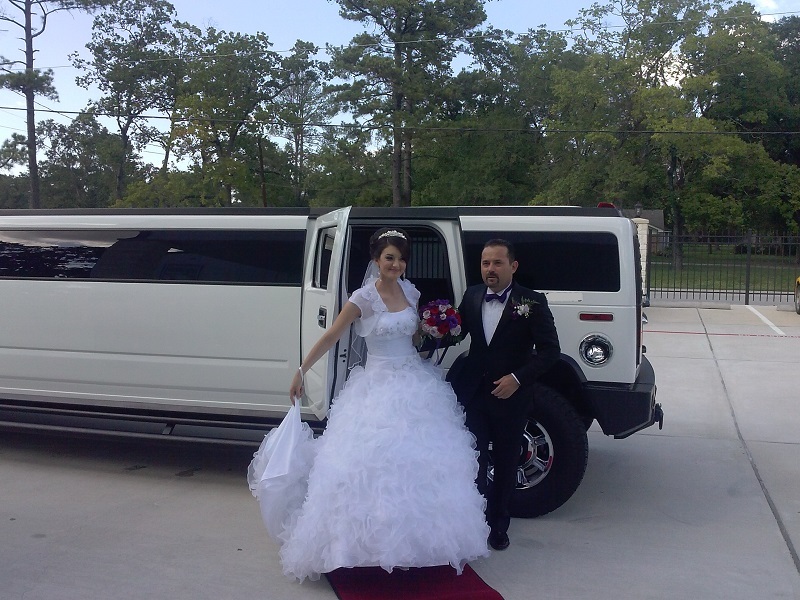 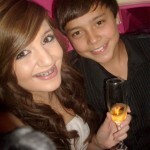 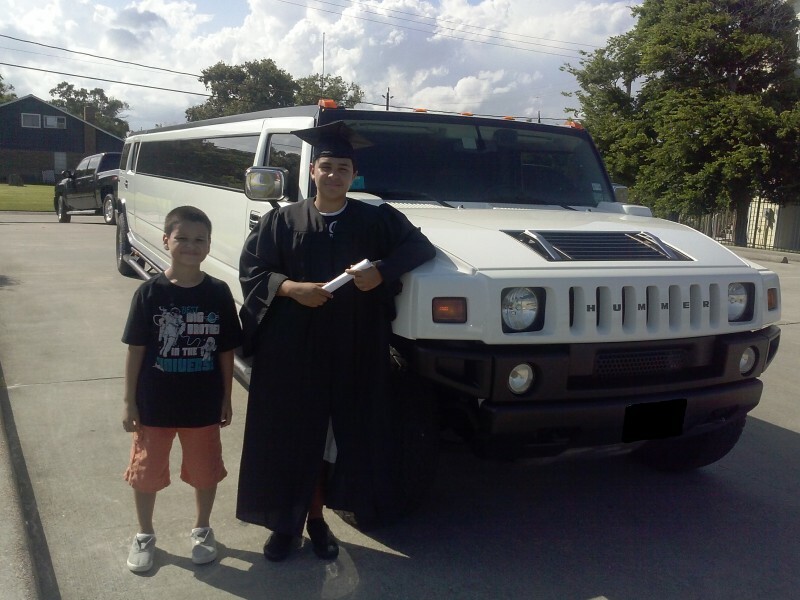 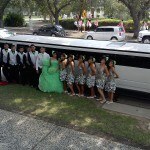 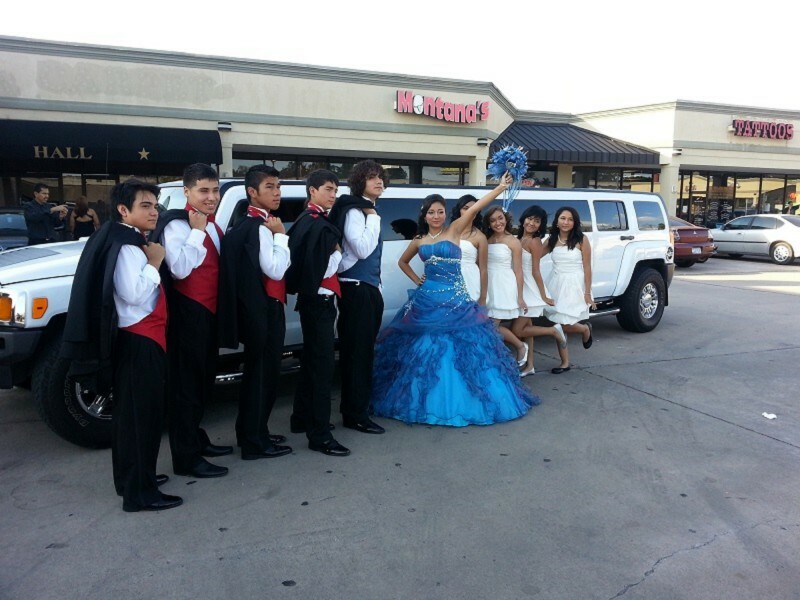 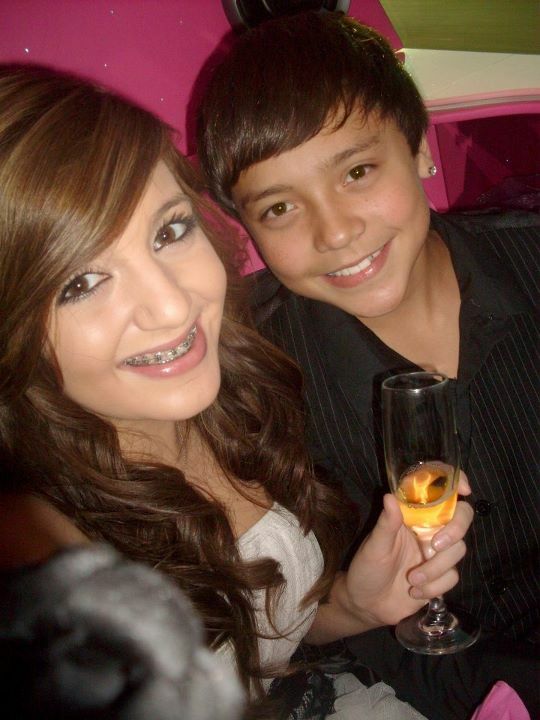 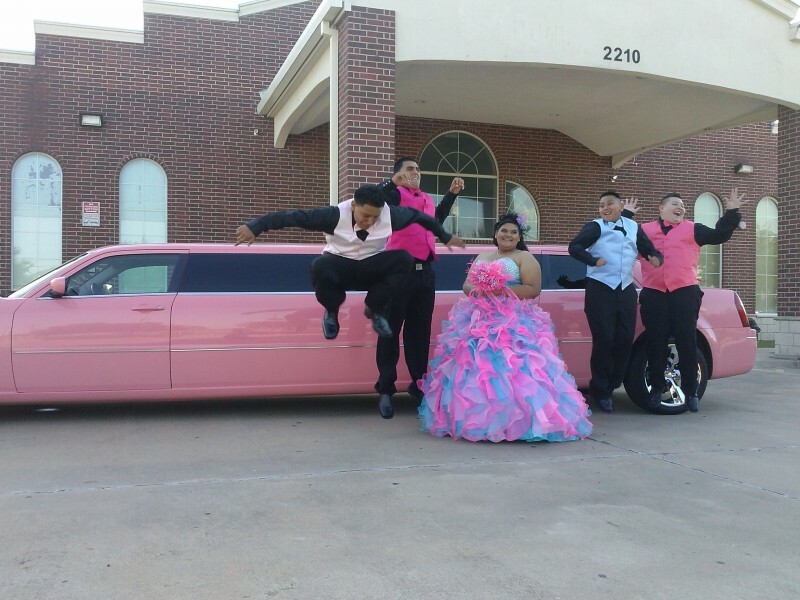 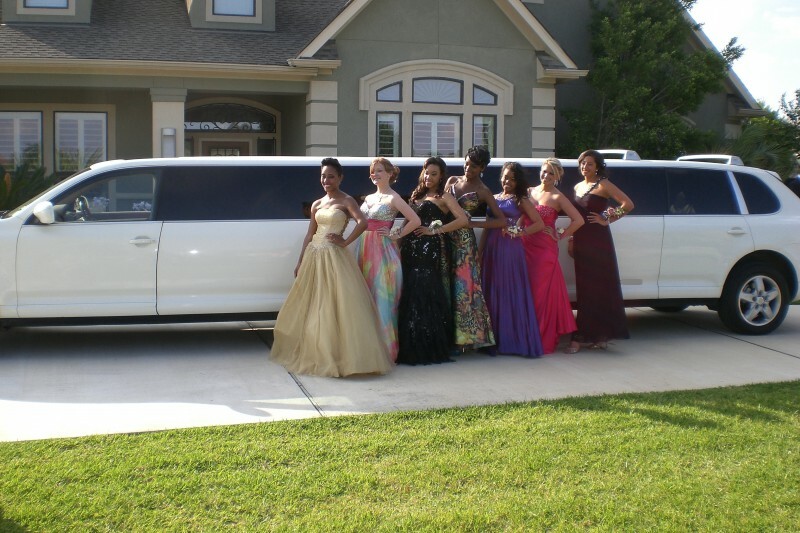 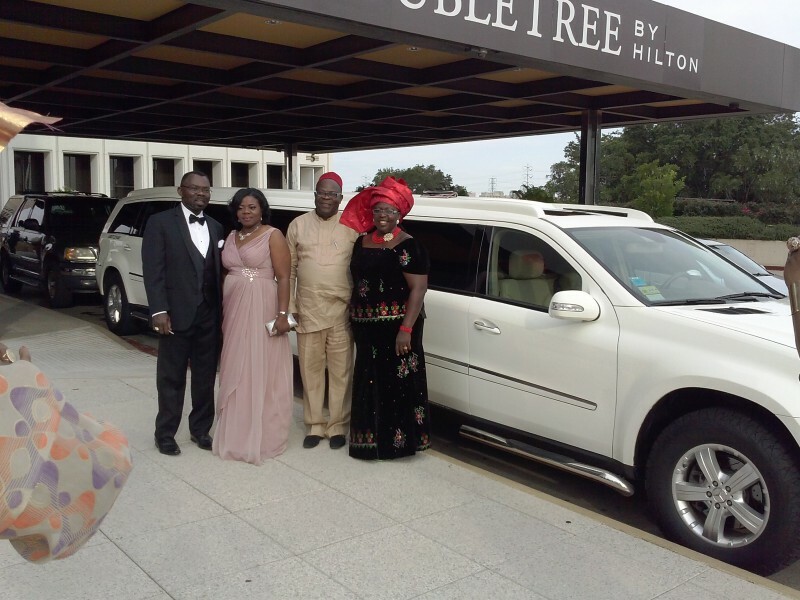 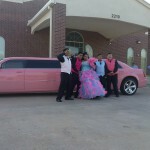 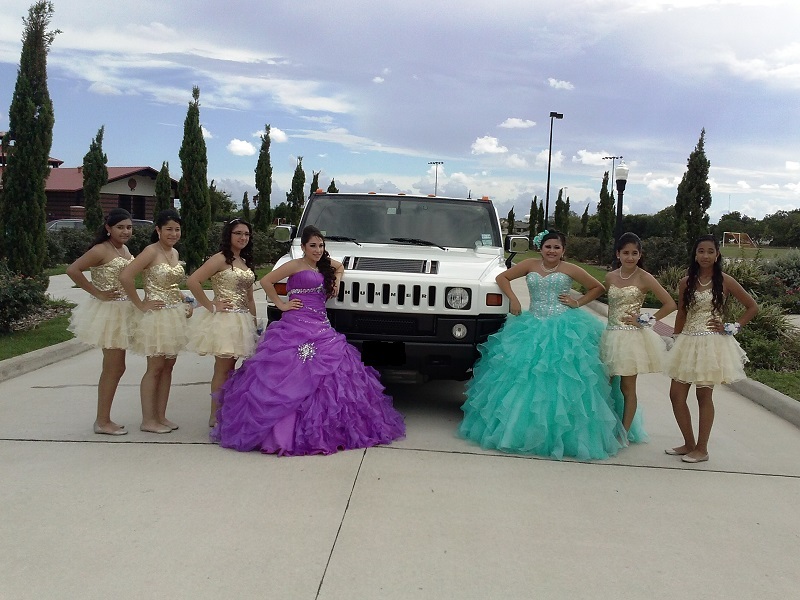 Rent Galaxy Limo for your Prom Night. 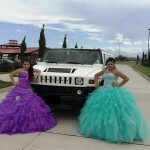 CHECK OUR SHOES!! 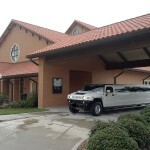 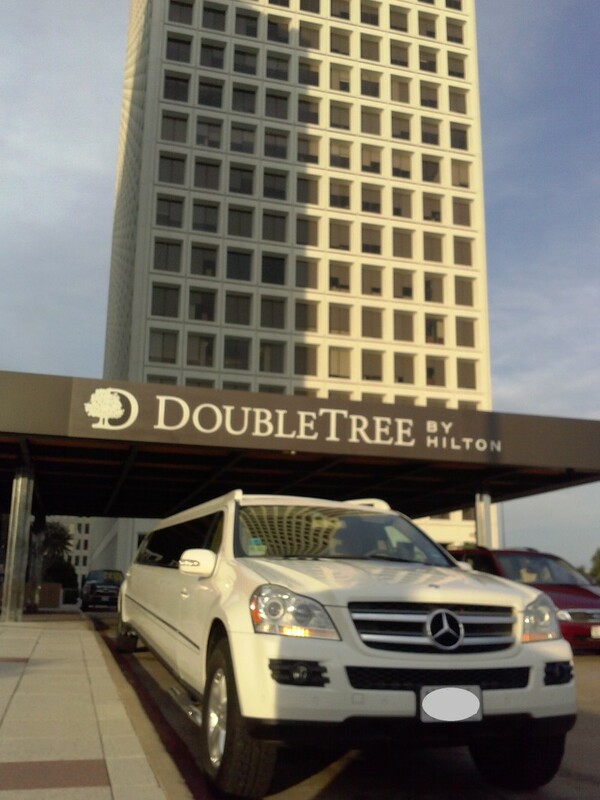 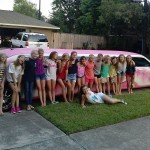 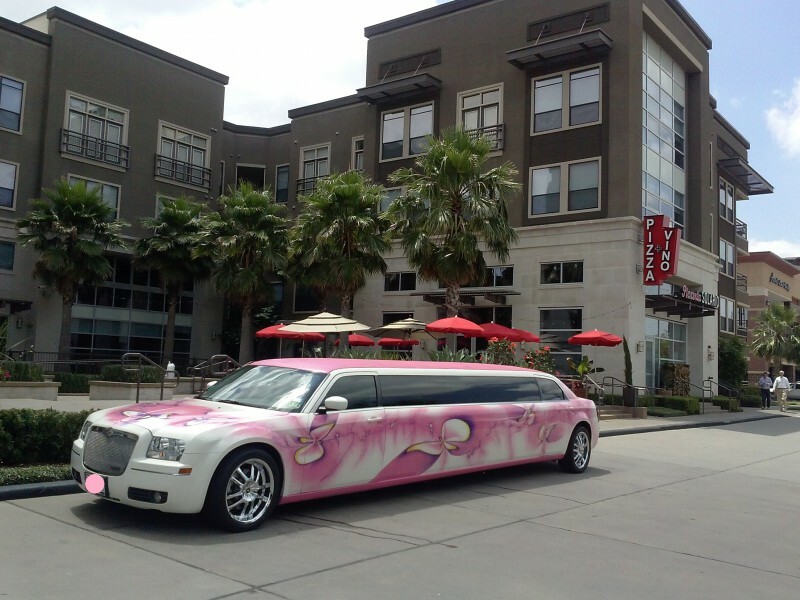 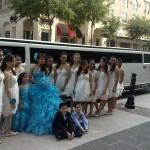 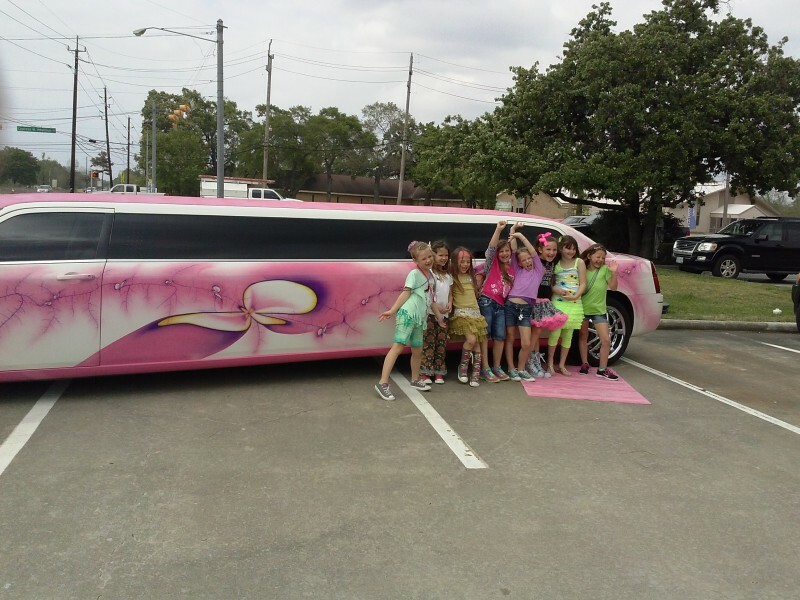 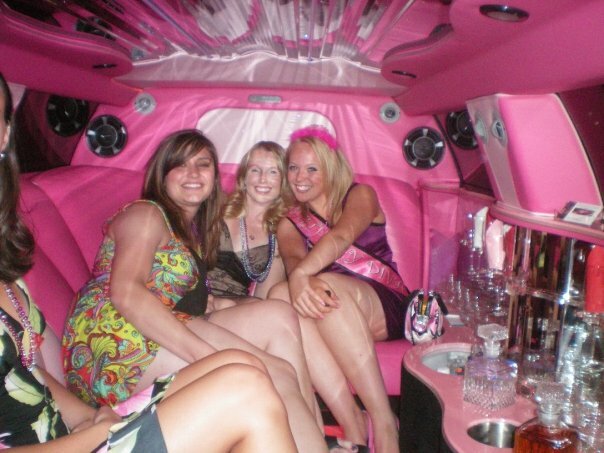 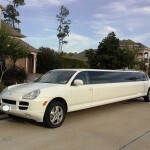 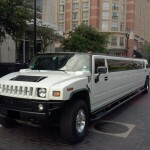 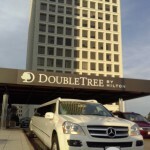 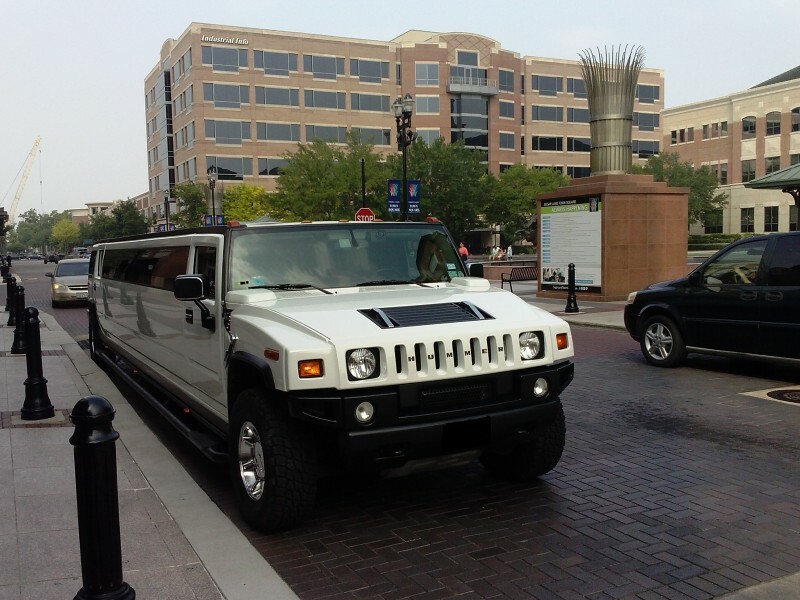 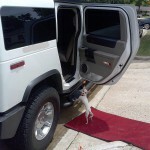 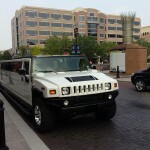 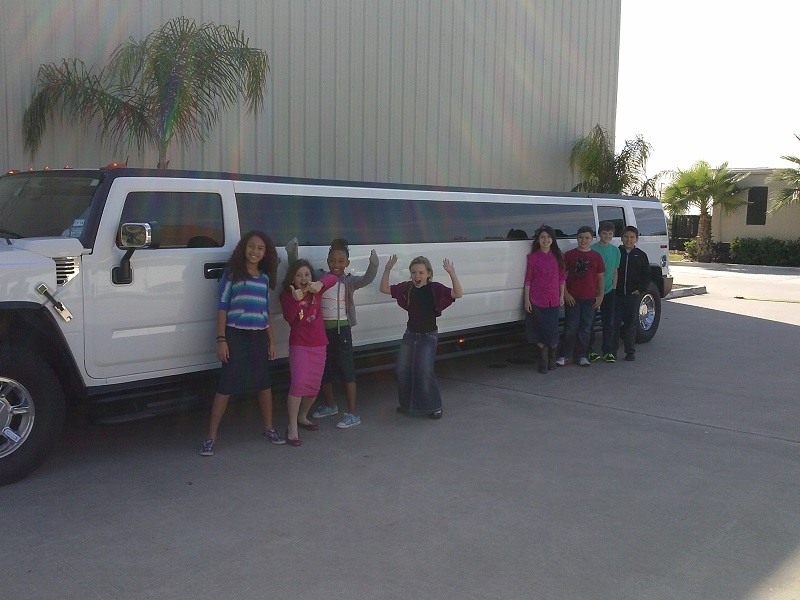 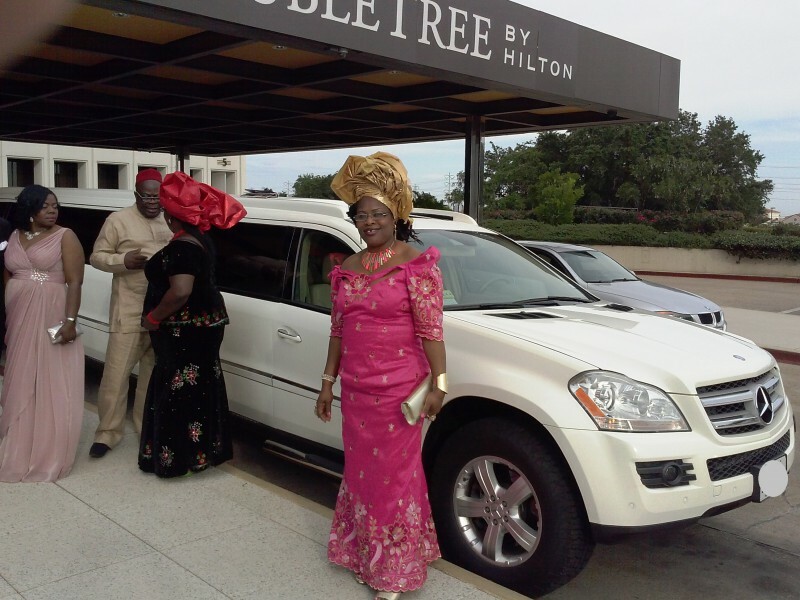 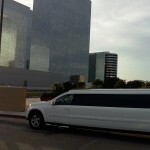 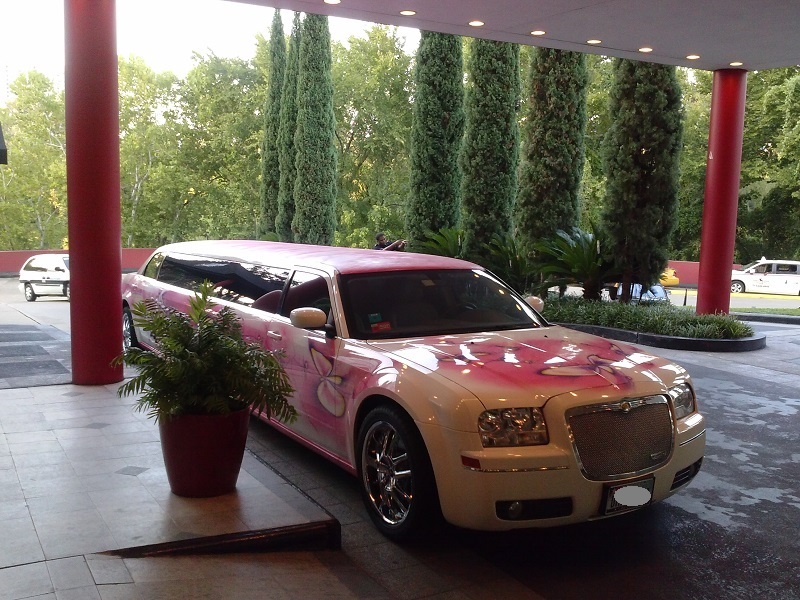 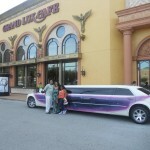 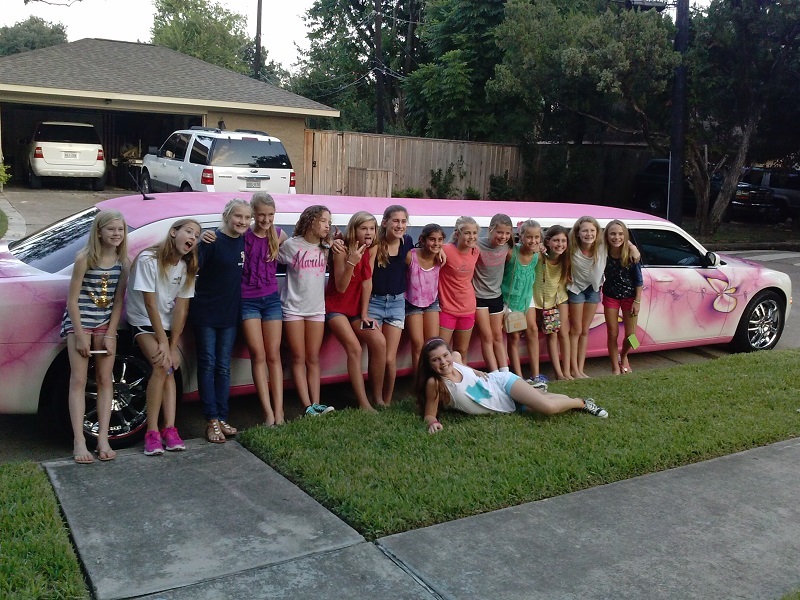 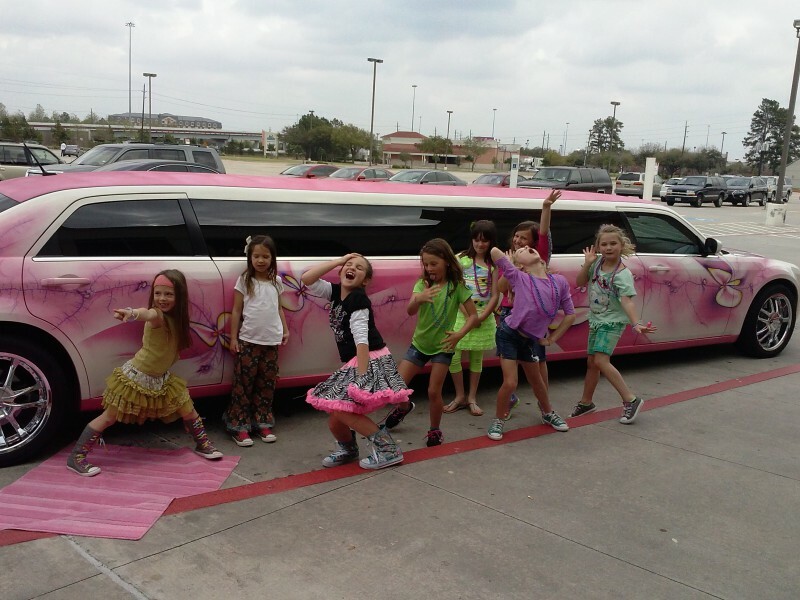 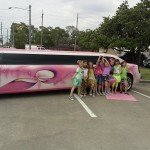 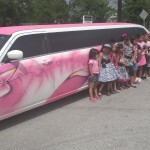 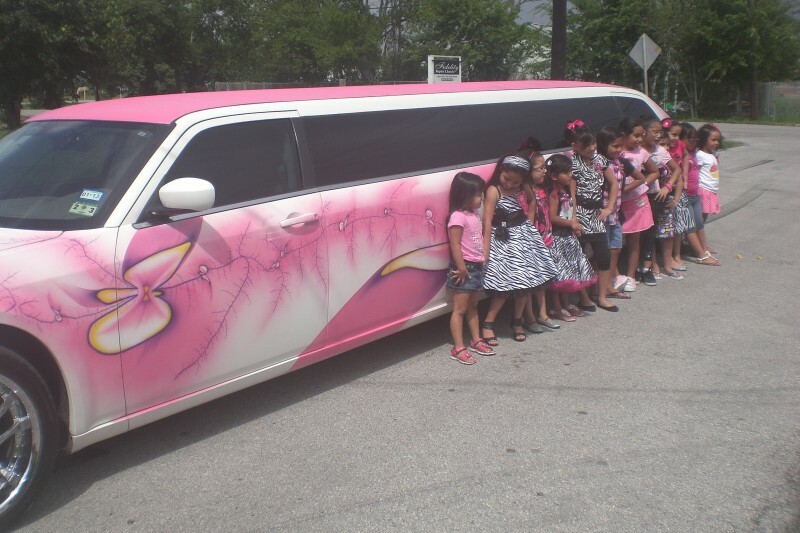 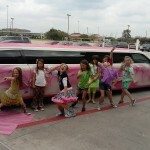 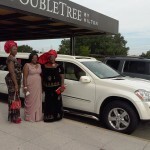 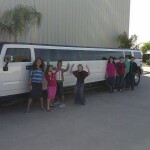 AND CHECK OUR LIMO!!! 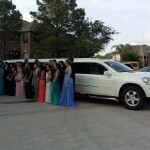 PROM IS FINALLY HERE AND WE ARE GOING TO RIDE IN STYLE!! 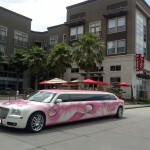 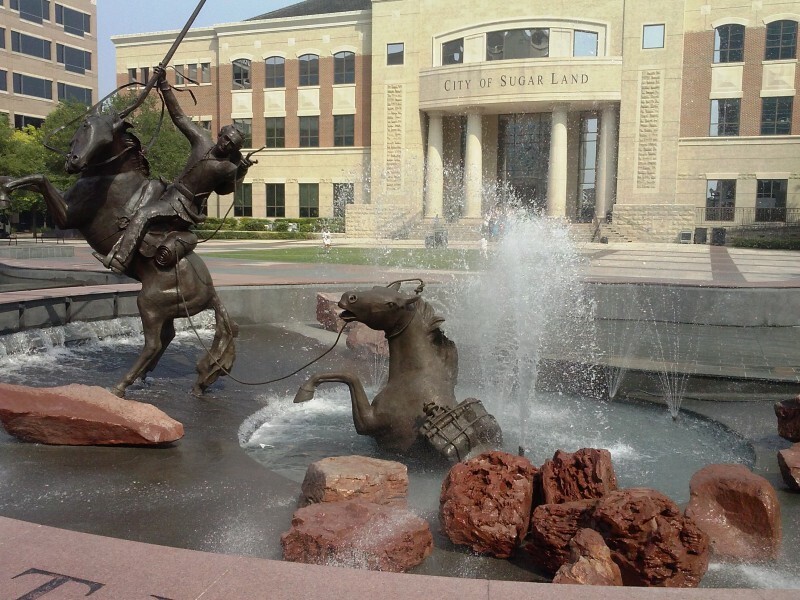 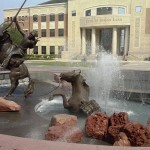 I’s a beautiful day and we are riding to Galleria Mall next.